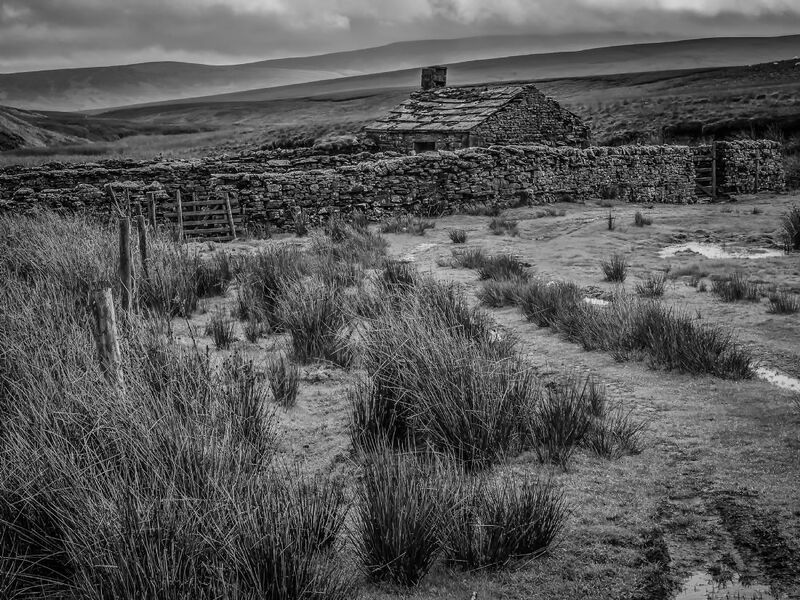 On Birkdale Common between Nateby and Keld what remains of Black Scar House is eloquent of hard living high in the Yorkshire Dales. 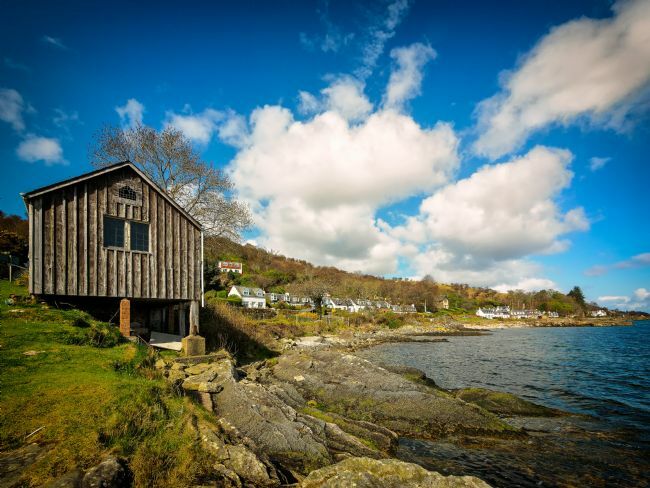 A lone cruiser sits safely at anchor in the mouth of the River Morar near Mallaig. 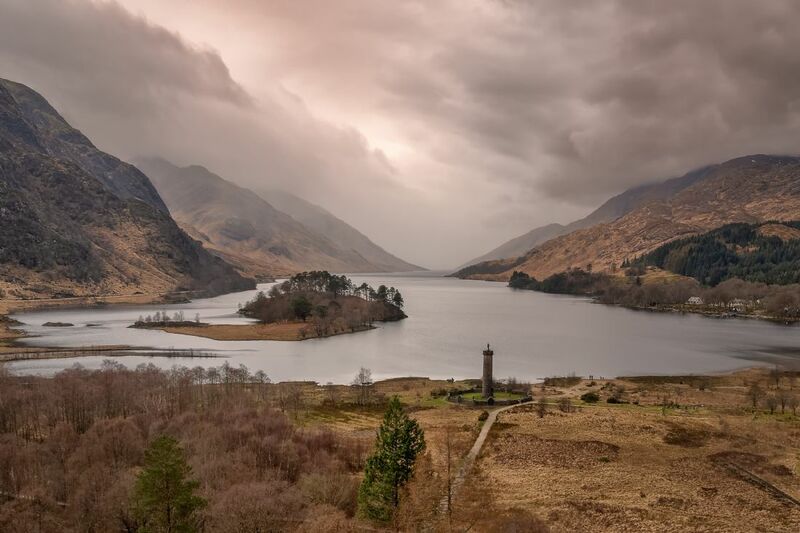 The Glenfinnan Monument and the head of Glen Shiel looking appropriate;y atmospheric on dark and brooding day in Jacobite country. 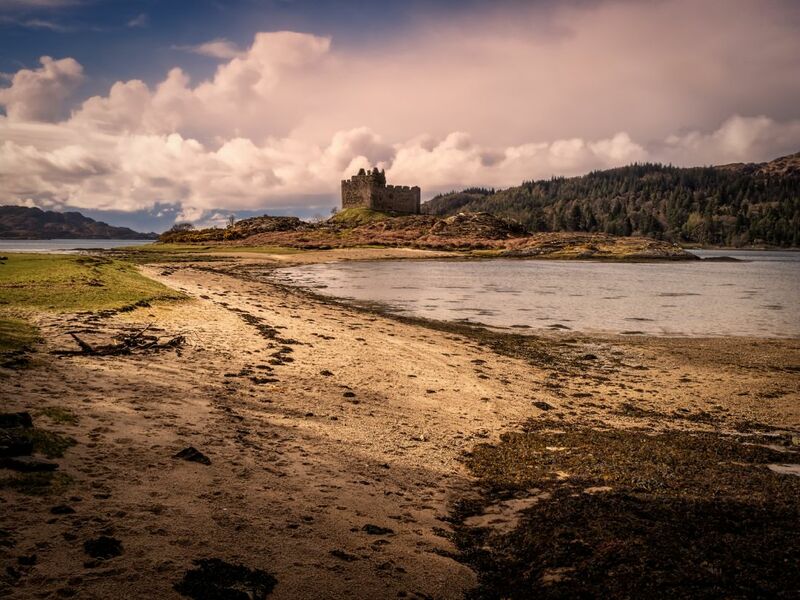 Castle Tioram guarding the narrows at Loch Moidart in the heart of Jacobite country. 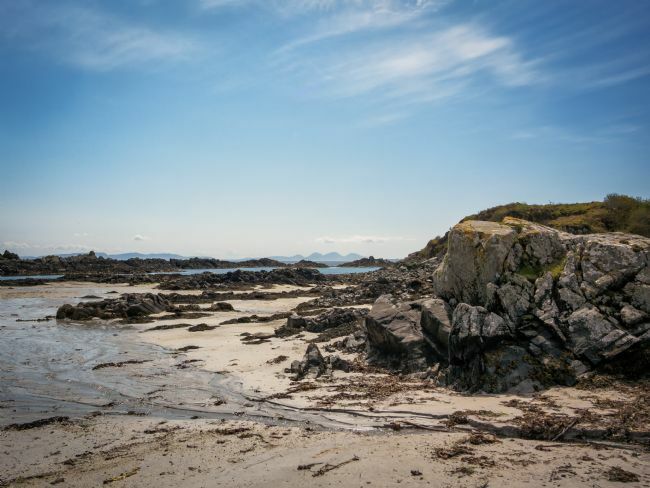 Lying between Arisaig and Morar, the machair at Traigh under an April evening sky. 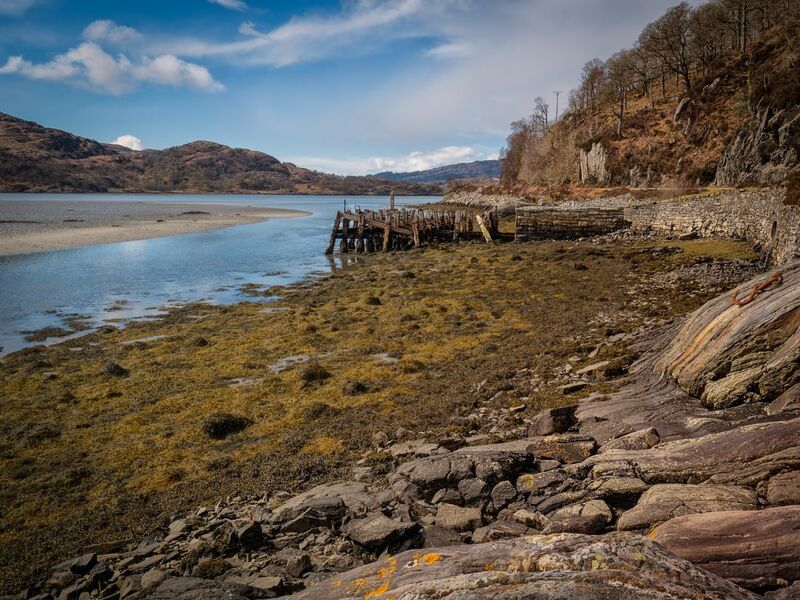 The long abandoned jetty at Kinlochmoidart at low tide on an April afternoon. 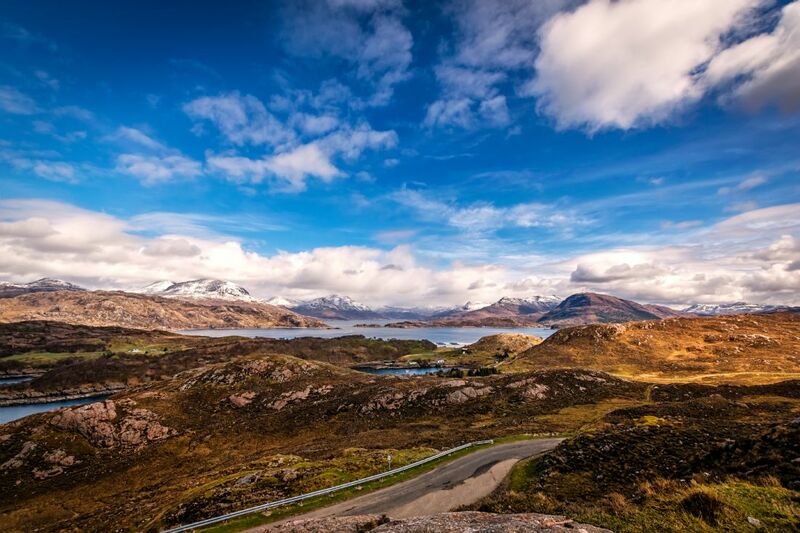 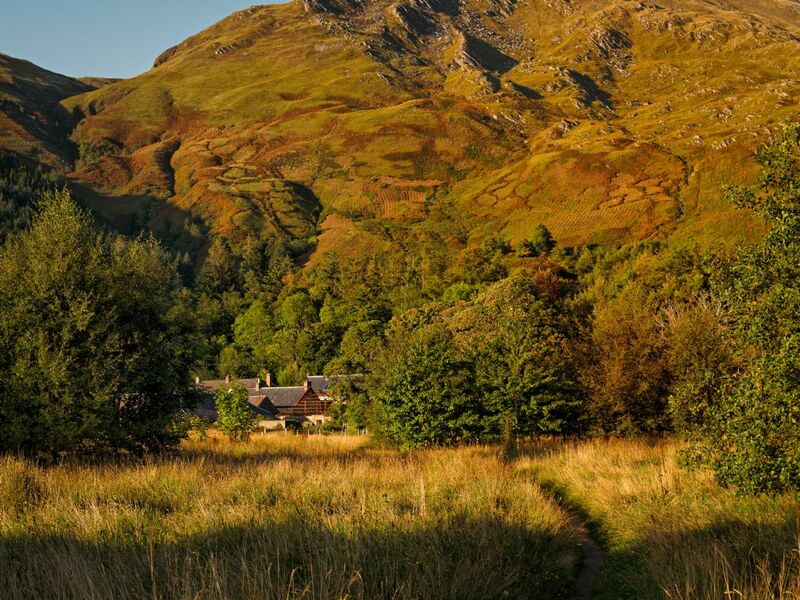 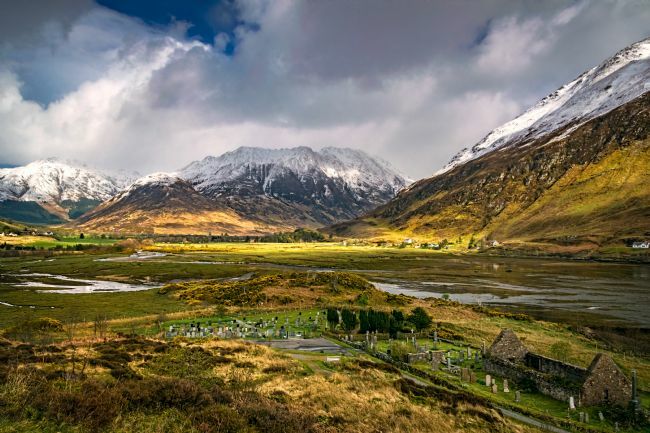 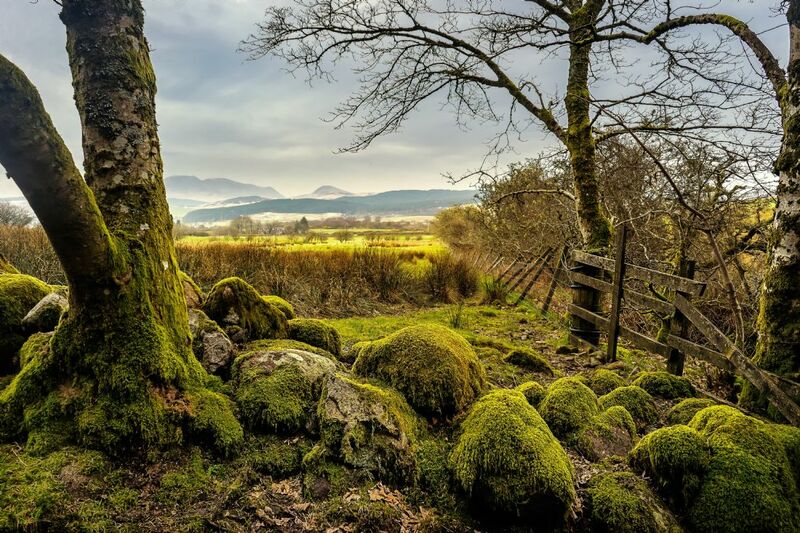 Jacobite country. The Pirnmill hills seen in the distance from the path to the King's Cave at Machrie, Isle of Arran. 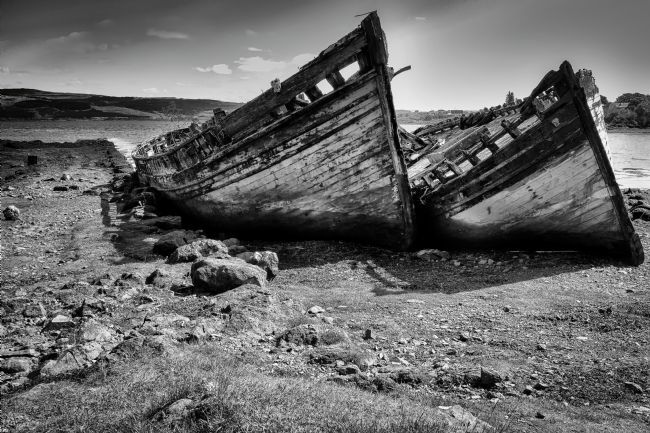 Built in 1796 for transporting oak and charcoal out of the area, the old jetty at Kinlochmoidart is now ruined beyond repair. 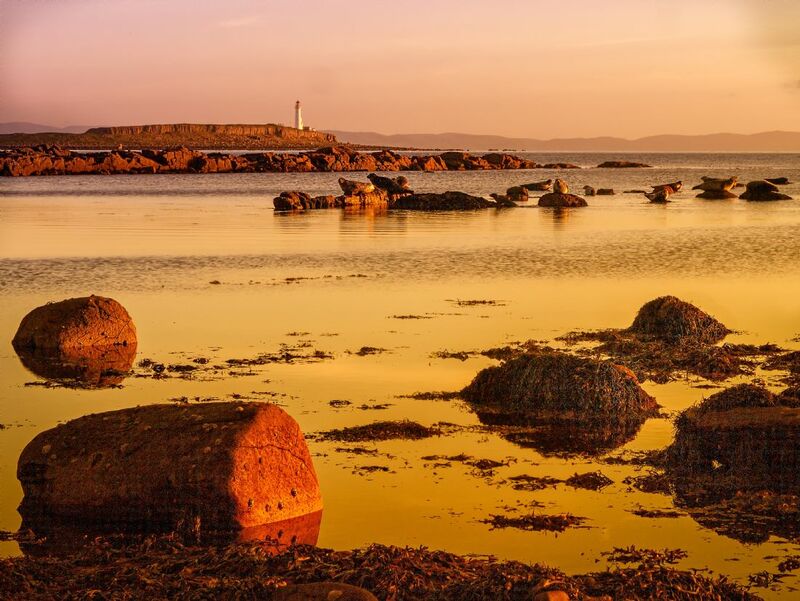 An April sun setting over Skye and the Small Isles lights up the bay and harbour at Arisaig. 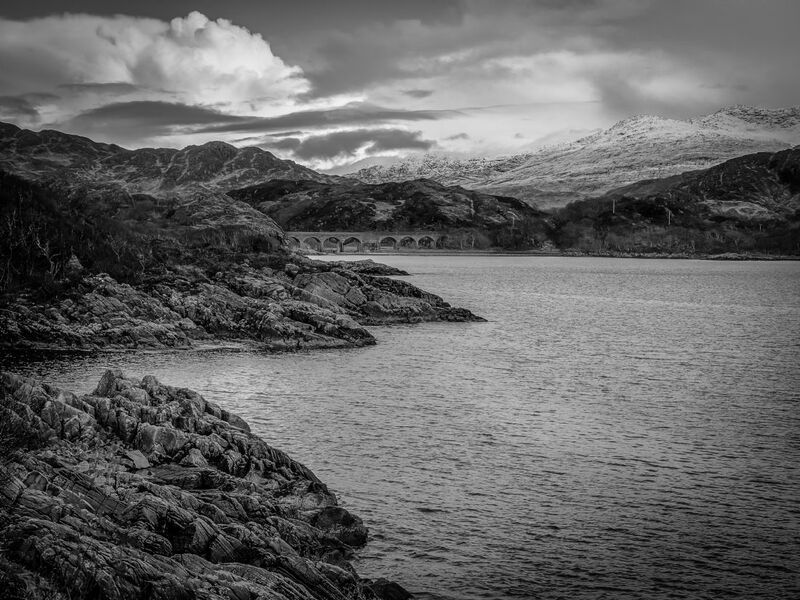 The West Highland Line viaduct and late winter snow seen from near the Princes Cairn at the head of Loch nan Uamh. 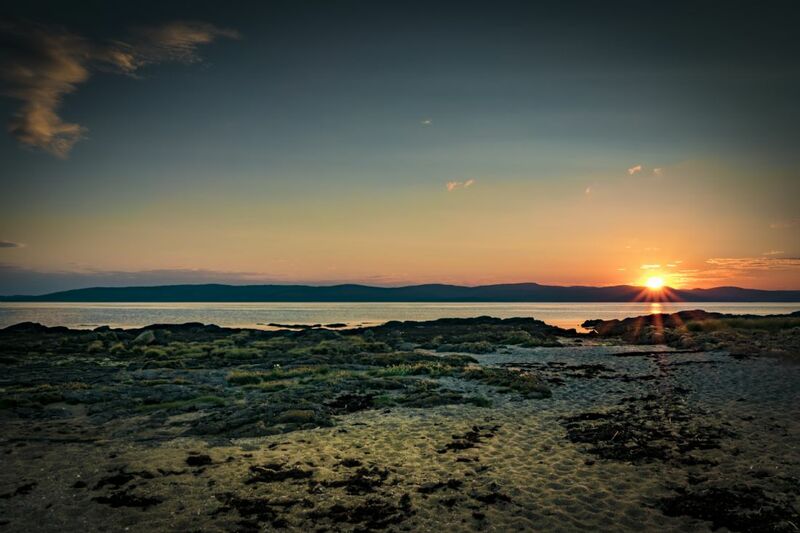 From Traigh near Morar, the evening sun lights up a column of cloud sitting over Eigg and Rum. 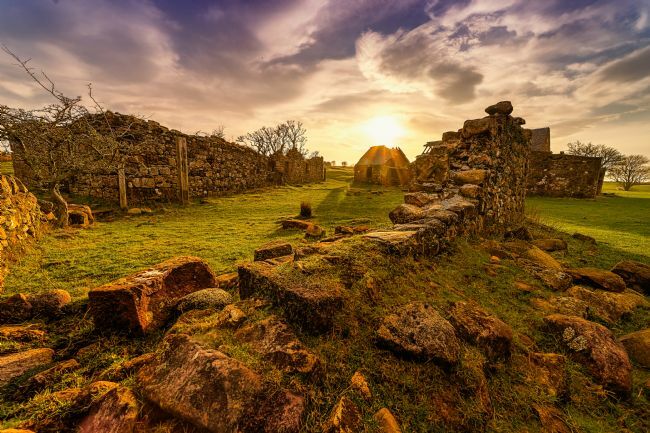 A hazy late afternoon sun casts a warming light on the ruins of Moss Farm on Machrie Moor, Isle of Arran. The ruins of Moss Farm stand next to even older relics on Machrie Moor. 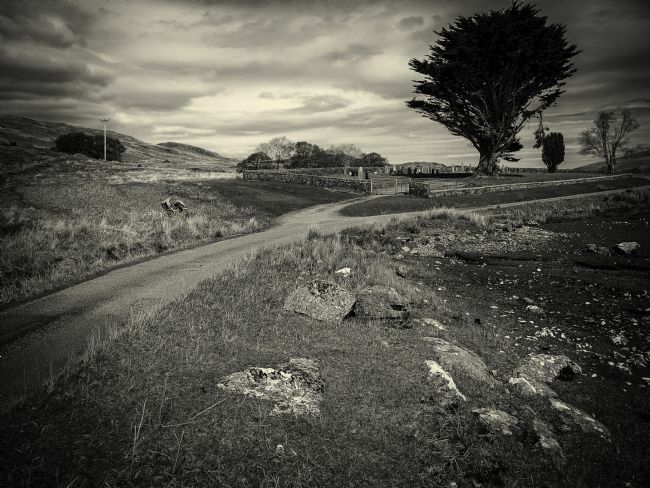 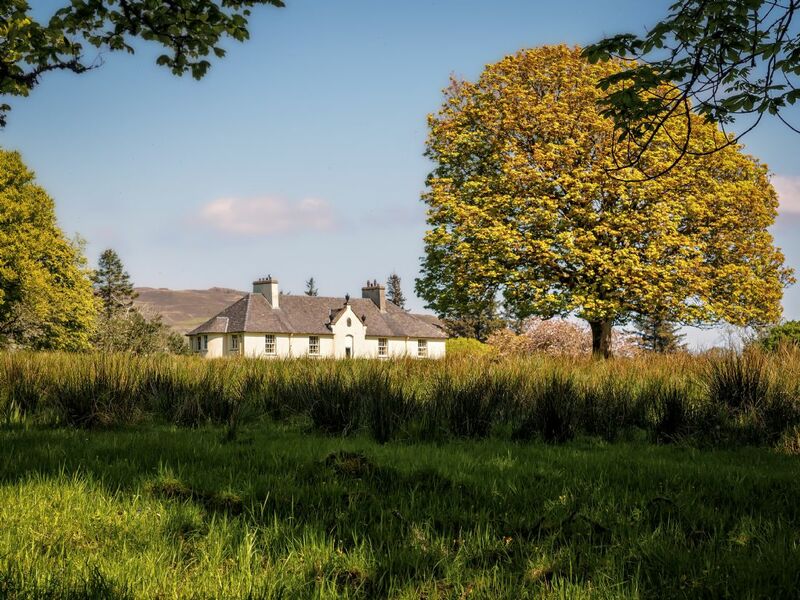 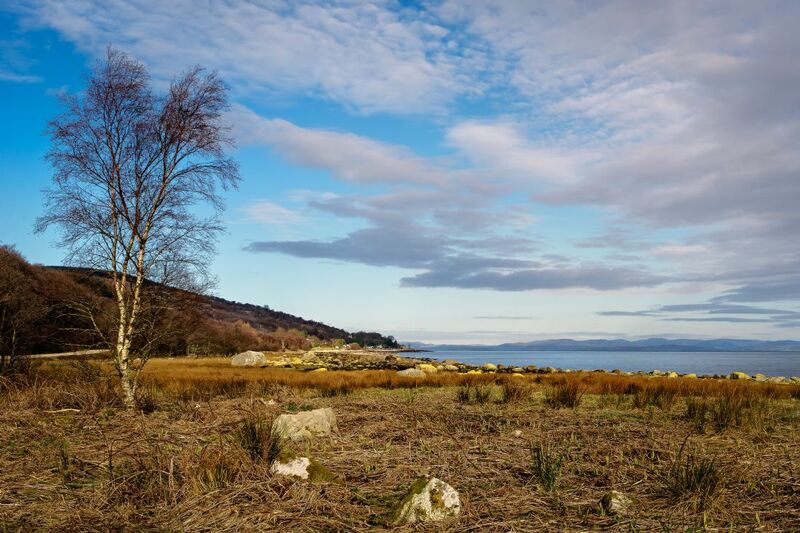 With the remains of no less than six stone circles, Machrie Moor is the best known archeological site on Arran. Standing stones set amongst the bleak moorland. 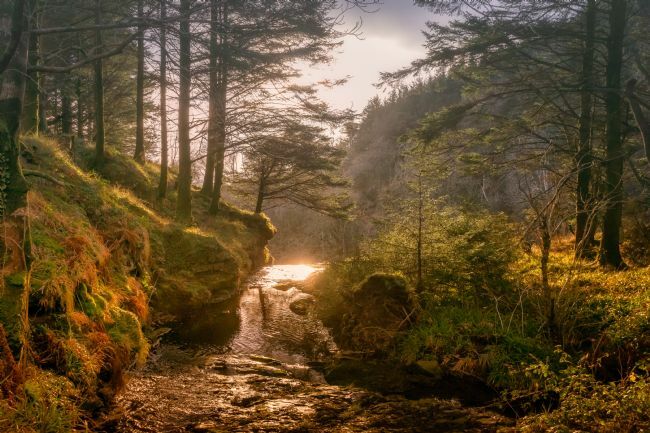 Morning sunbeams through the trees in Glenashdale, Whiting Bay, Isle of Arran. 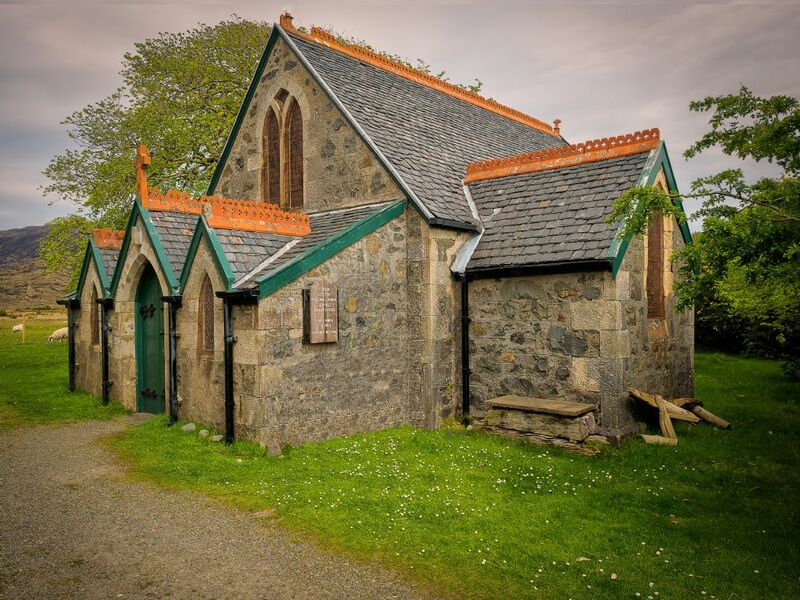 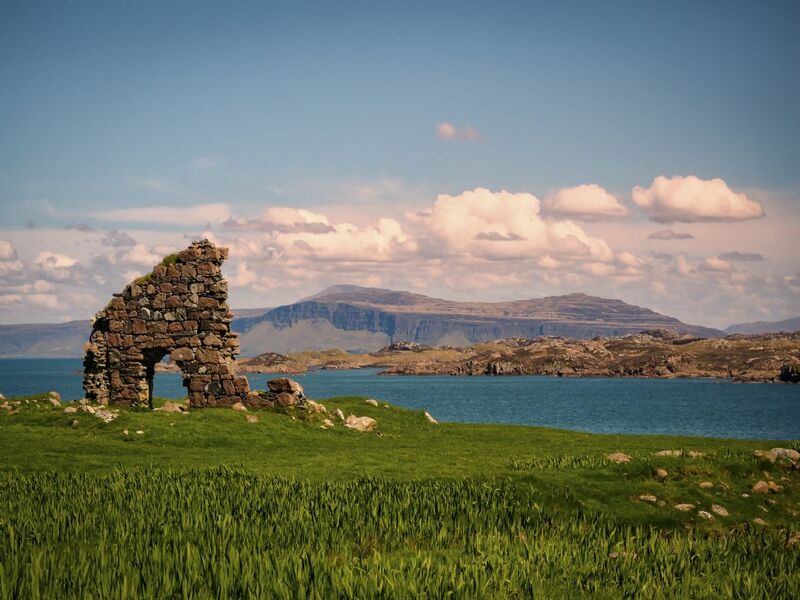 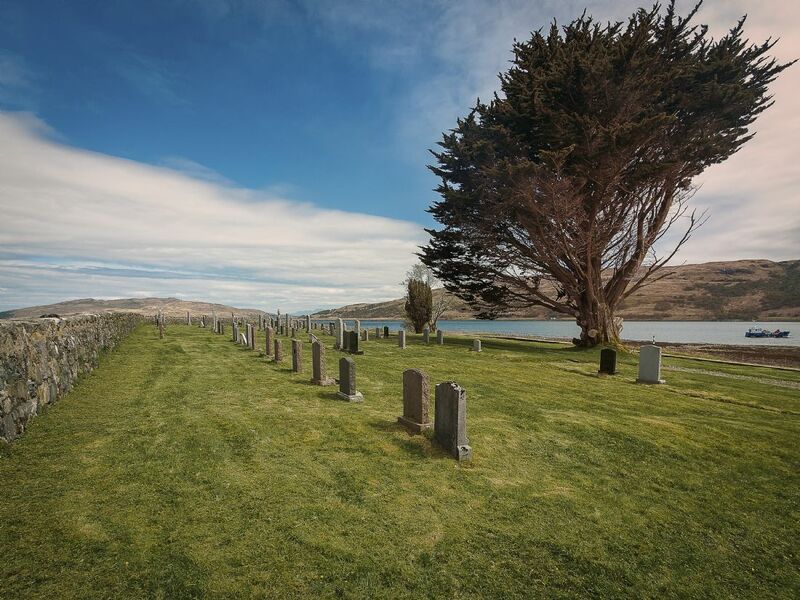 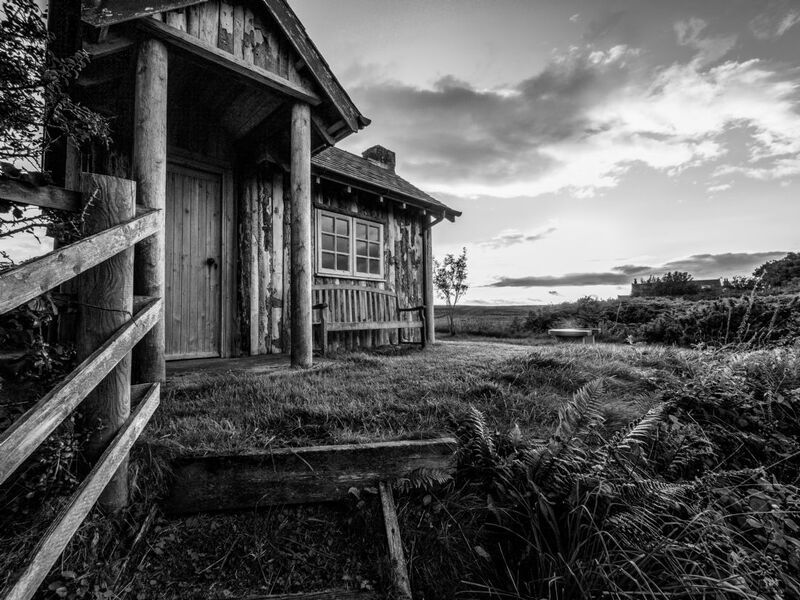 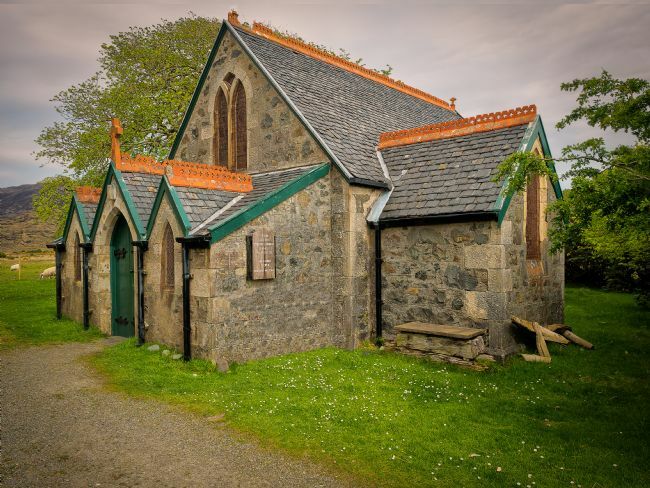 Built in 1876, the tiny church of St Kilda at the head of Loch Buie in Mull is a remote outpost of the Anglican Communion in the western highlands. 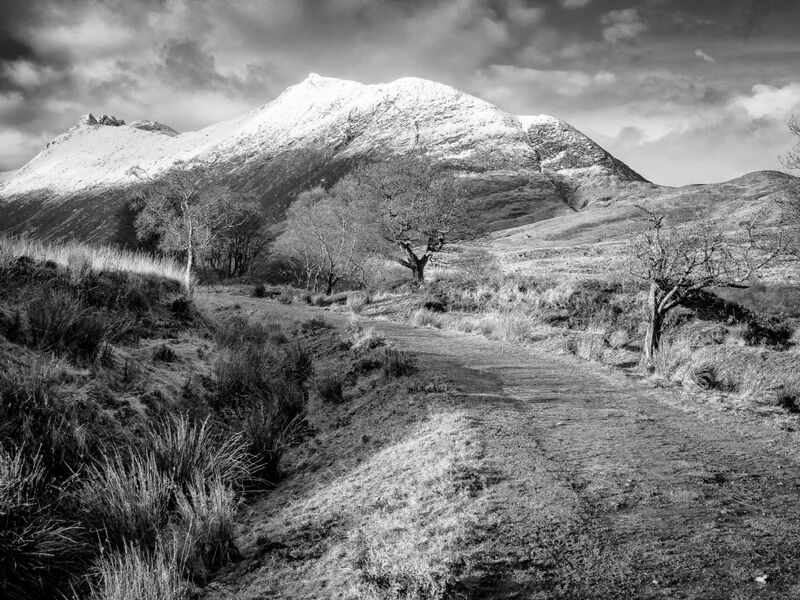 Early Spring sunshine on Strathcroe and the snow topped Kintail hills. 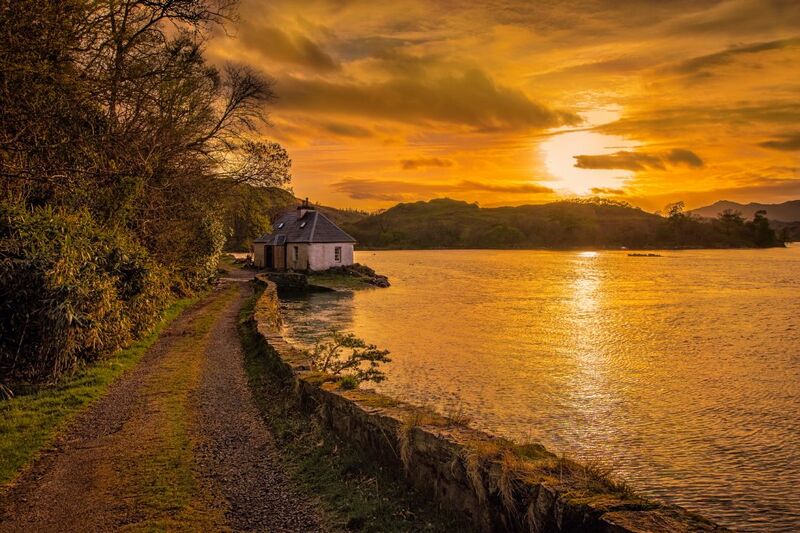 With the Isle of Skye beyond, the setting sun lights up the old ferry slip at Totaig on Loch Duich. Early winter snow caps Suidhe Fhearghas at Glen Sannox on the Isle of Arran. Goatfell, Arran's highest mountain, viewed on a bright afternoon across Brodick Bay. 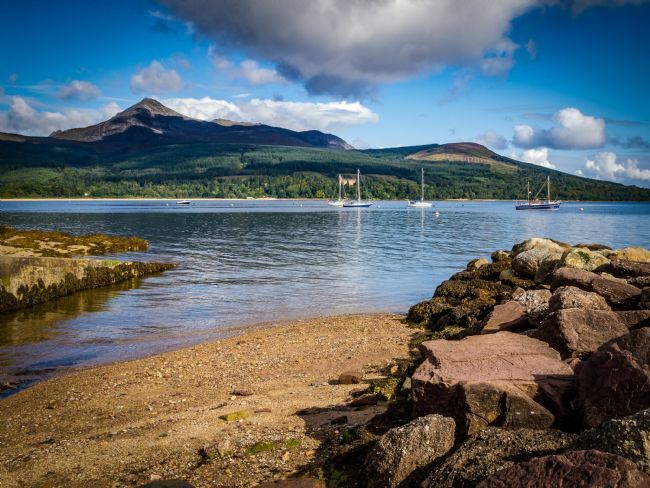 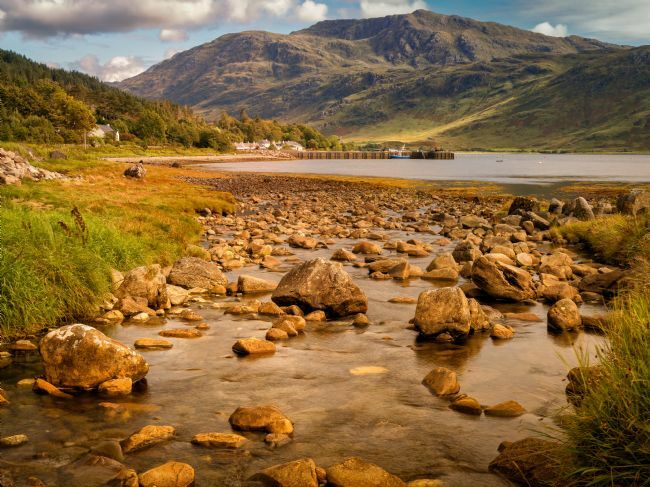 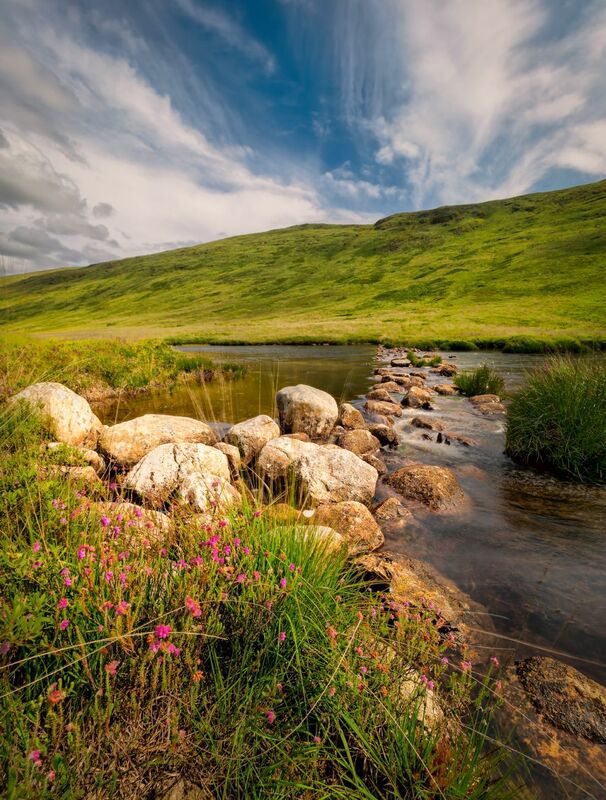 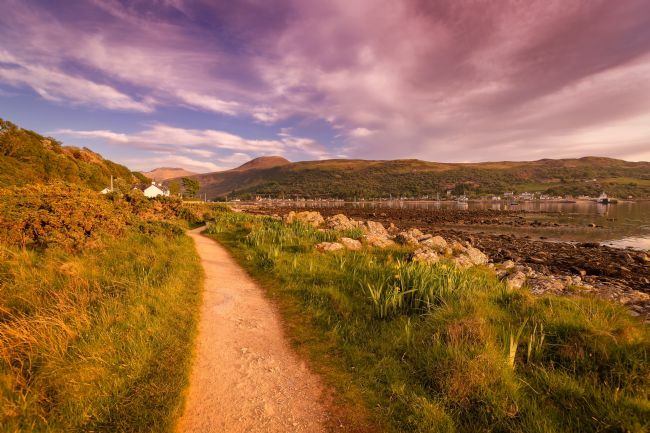 Early summer skies brighten the shore at Corrie, often referred to as the Isle of Arran's prettiest village. 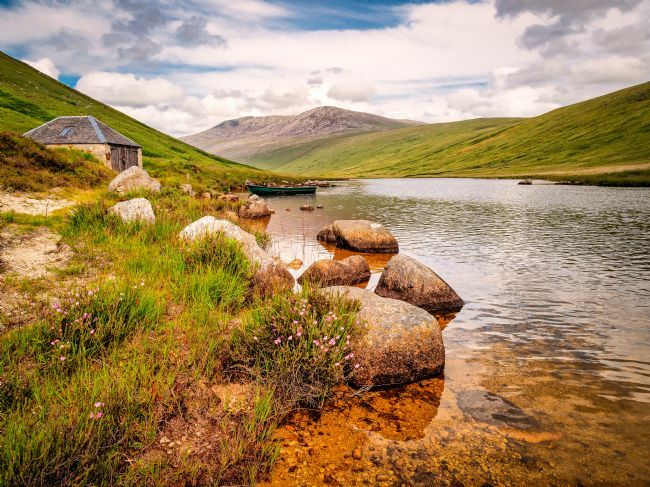 Chir Mhor and The Saddle beyond the waters in upper Glen Sannox, Isle of Arran. 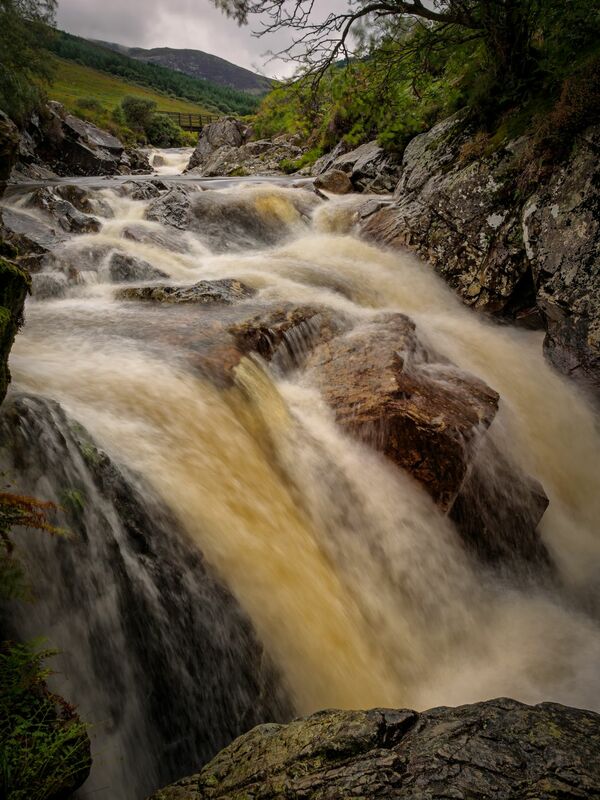 After heavy September rains a tributary stream on the north side of Glenashdale, Isle of Arran in full spate. Autumn leaves hansel the banks of Clauchan Water at Shiskine, Isle of Arran. 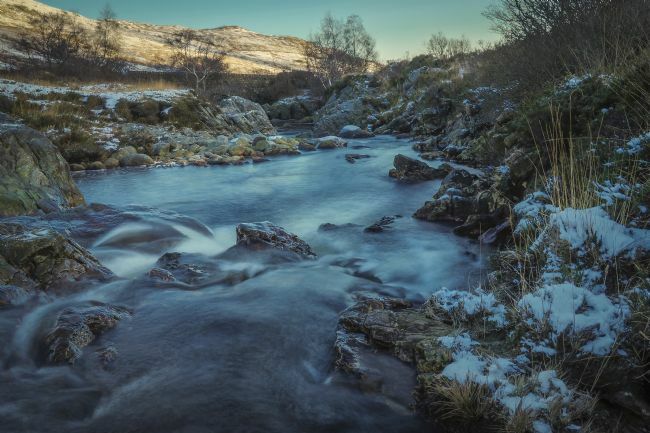 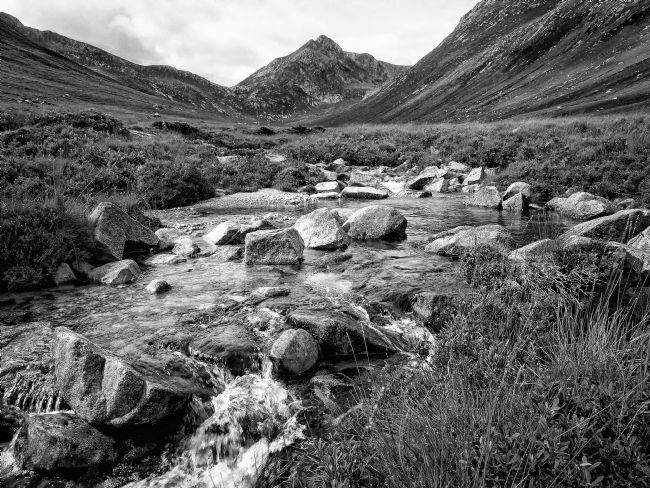 The chilly waters of the Rosa Burn in Glen Rosa, Isle of Arran. 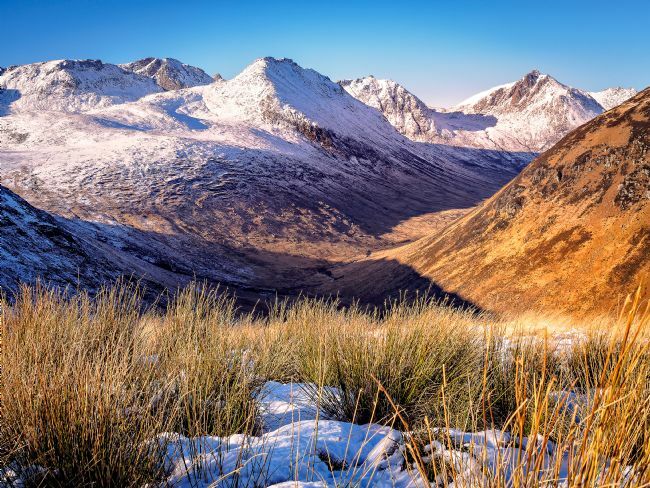 Snowy Beinn a'Chliabhain and Cir Mhor dominate the south side of Glen Rosa on the Isle of Arran. Winter sun on the rocks at Blackwaterfoot beach, Isle of Arran. Storm clouds build over Pladda, just off Kildonan on the Isle of Arran. 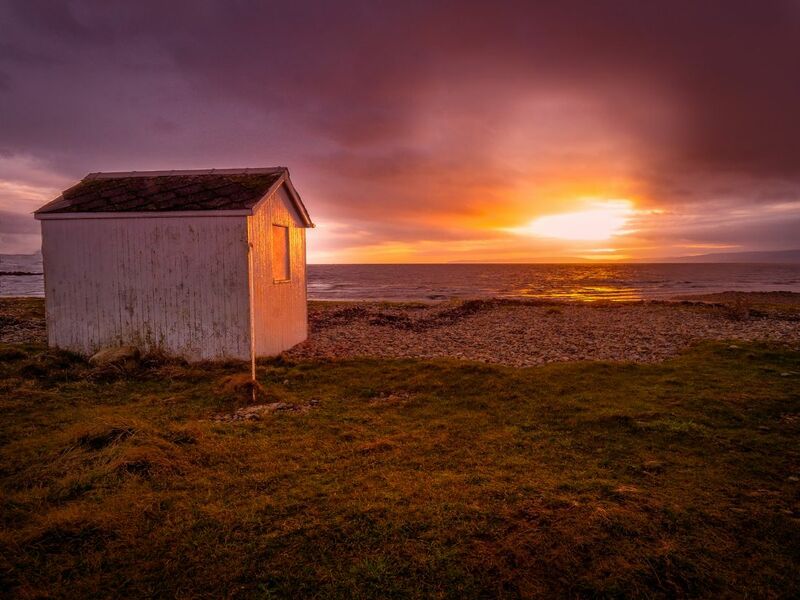 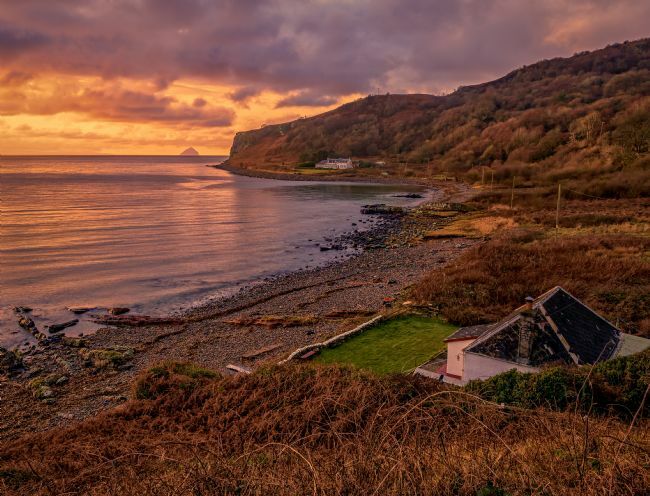 A winter sunset over Kintyre lighting up the beach and beach hut at Dougarie, Isle of Arran. 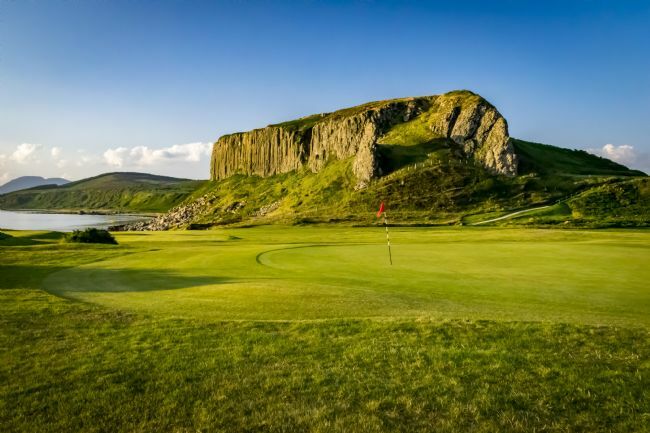 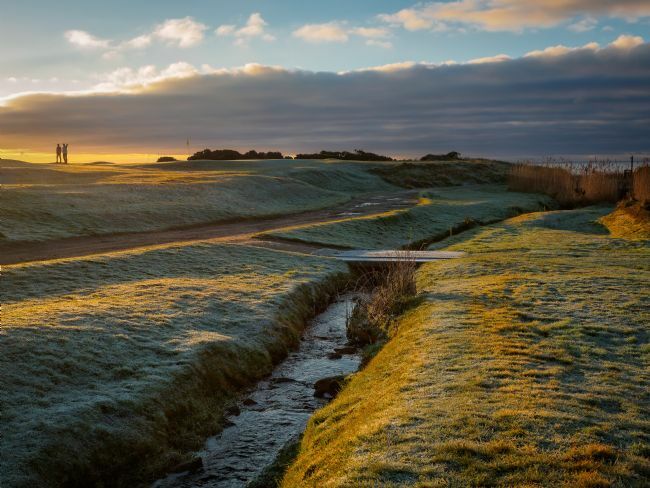 Perhaps the most picturesque of all Arran's courses, even when closed for play Corrie GC is a bit special. A winter sky over Corrie, Isle of Arran with the Cowal hills and Loch Fyne in the distance. 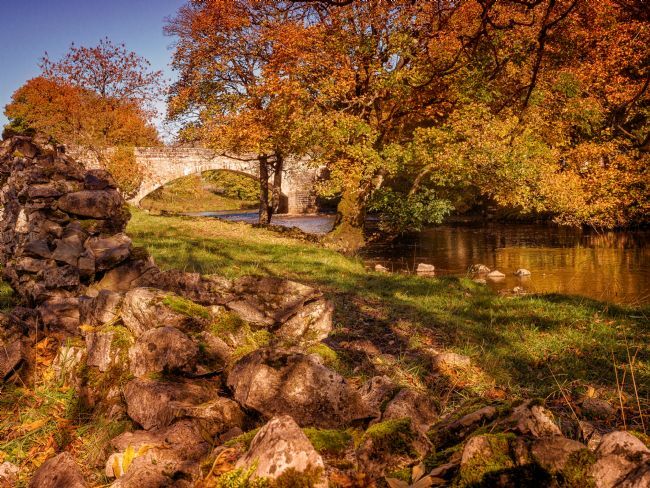 The road bridge at Glenree, Isle of Arran and the confluence of Sliddery Water and Allt Burican. 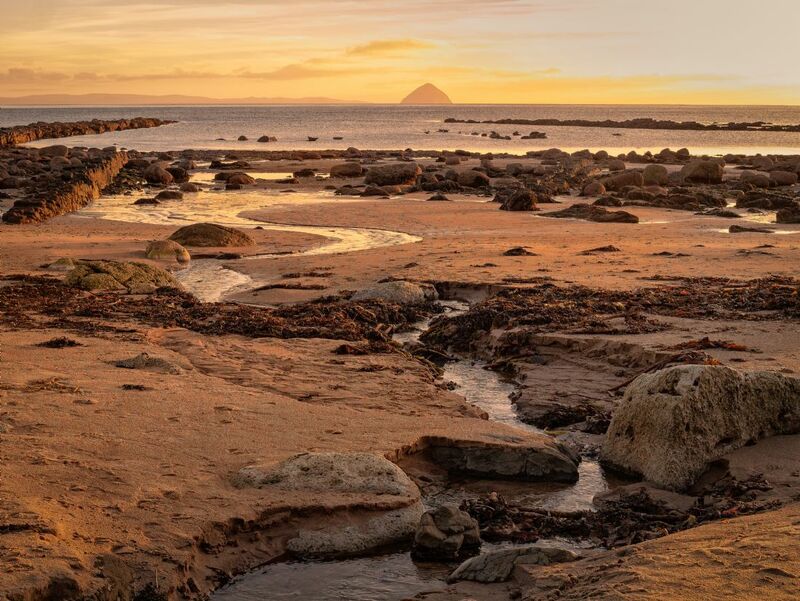 The local seals enjoy the last rays of winter sun at Kildonan, Isle of Arran. 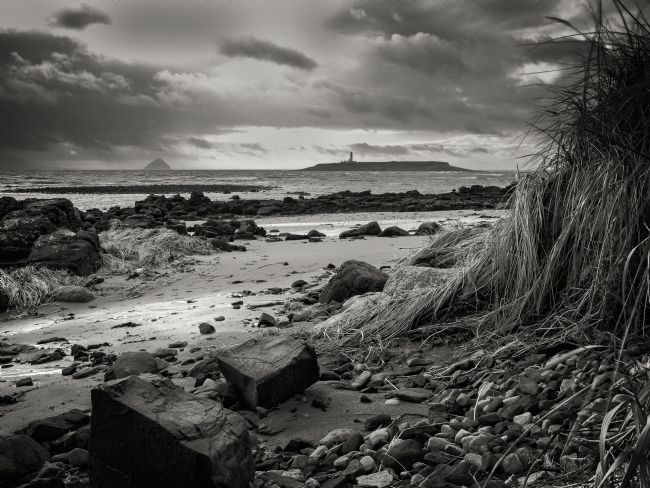 The lighthouse on Pladda keeps a watchful eye on them. The granite rock of Ailsa Craig seen from Kildonan beach, Isle of Arran on New Years Day 2019. 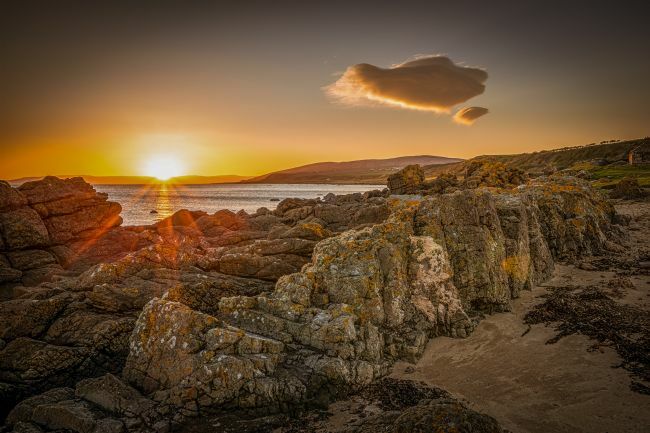 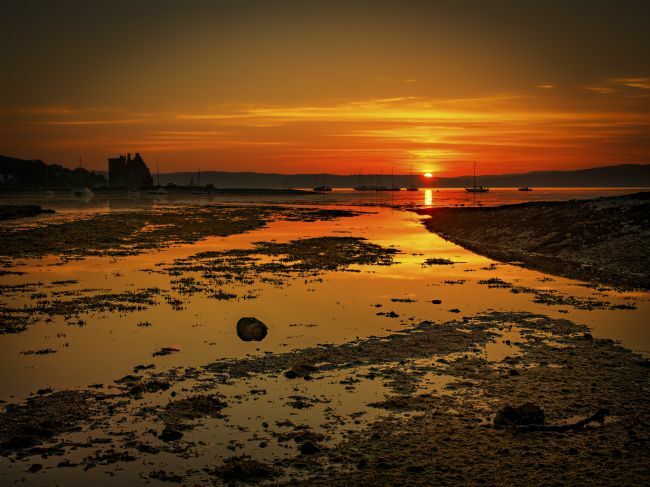 A summer sun setting over Kintyre seen from Cleats shore on the Isle of Arran. The burn at North Sannox, Isle of Arran after heavy winter rains. 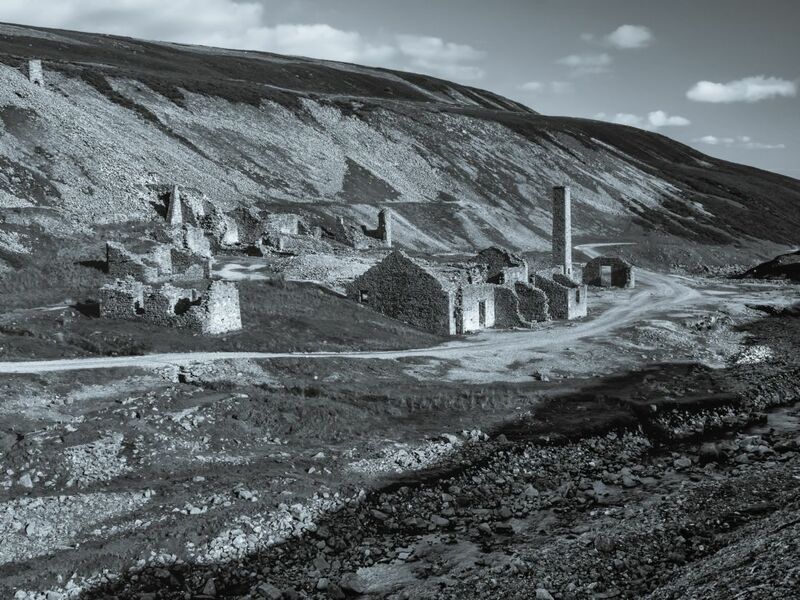 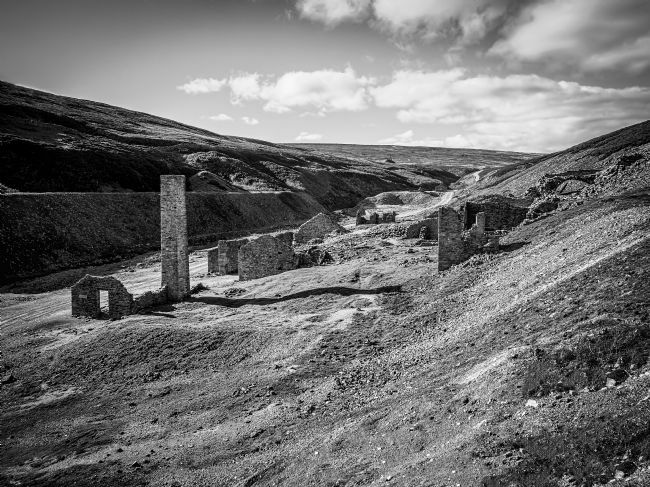 Situated high above Swaledale in the Yorkshire Dales, the ruins of abandoned lead smelting mills provide an intriguing link with an industrial past. 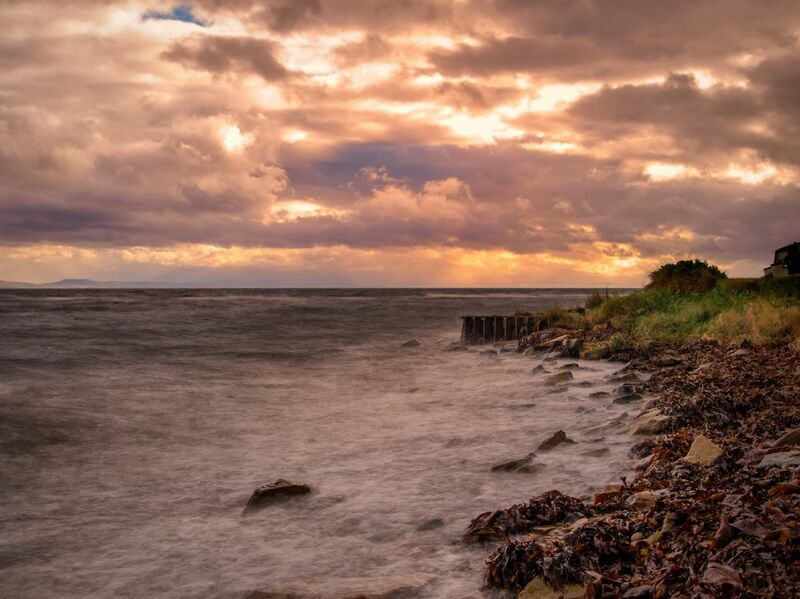 Seen from Whiting Bay on Arran, an angry winter sky seems to be directing what little sun there is to Turnberry on the Ayrdhire coast. 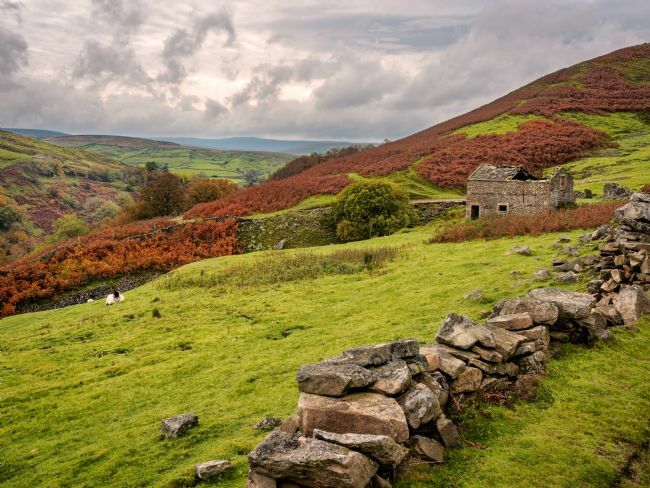 The ruins of Crackpot Hall, a short walk from Keld, dominate this view of Swaledale in North Yorkshire. 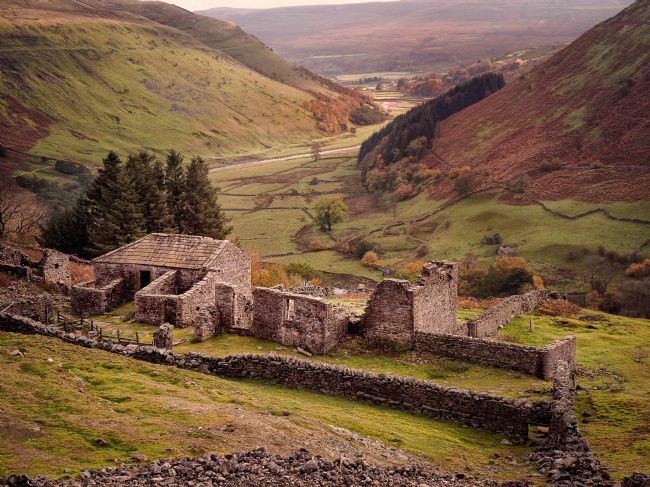 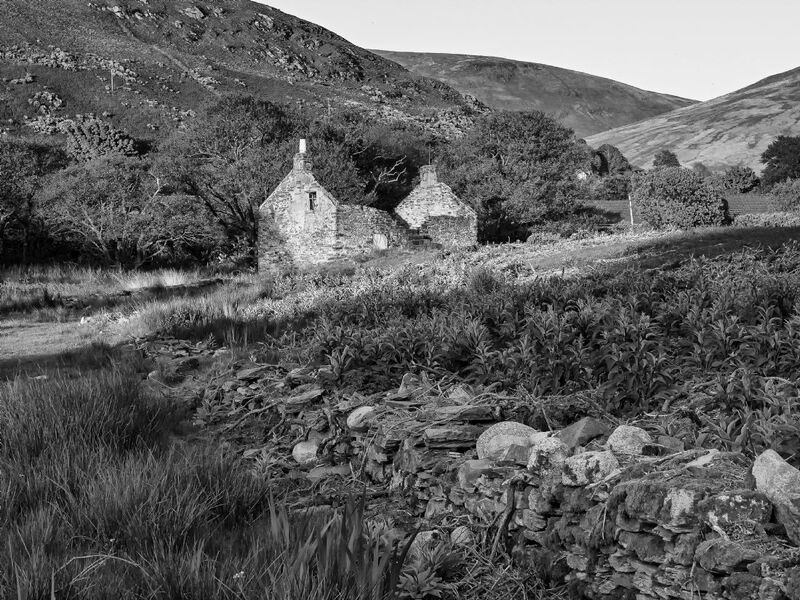 A long abandoned building near Crackpot Hall above Keld in Swaledale, North Yorkshire. 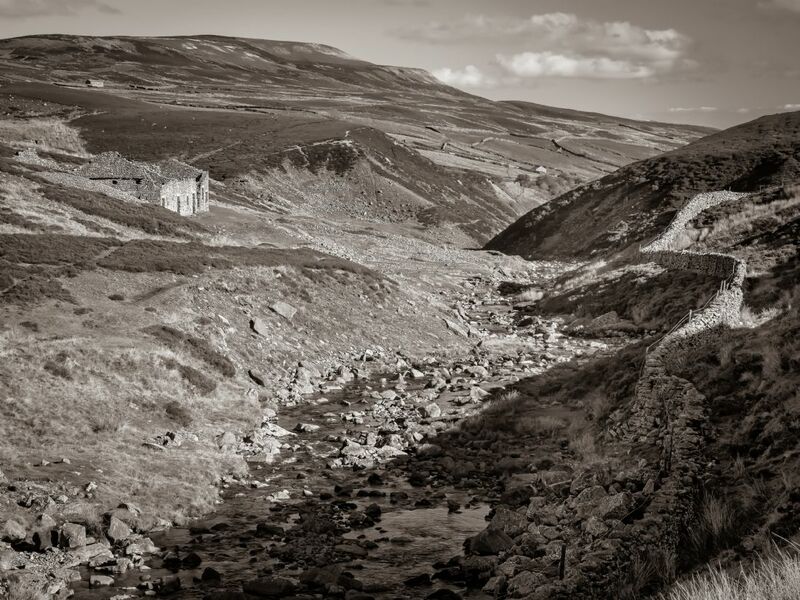 Keld can be seen in the distance. 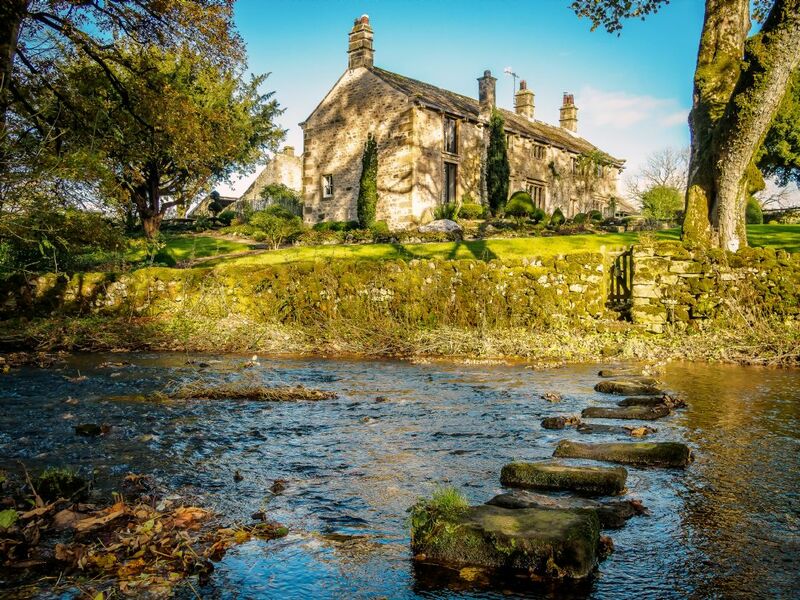 The barns at Angram near Keld North Yorkshire. In this part of high Swaledale the field patterns and dry stone walls cry out 'The Yorkshire Dales'. 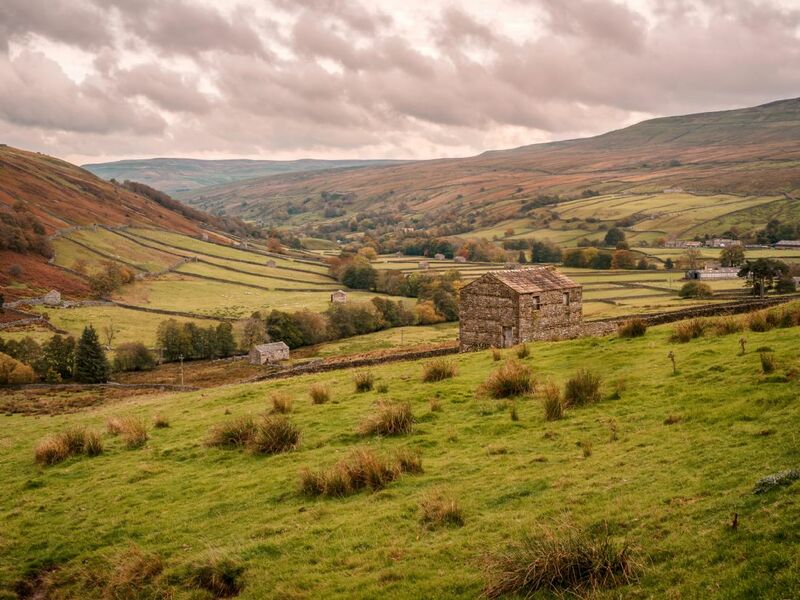 Thwaite is seen in the distance. An angry autumn sky in Birkdale, North Yorkshire. 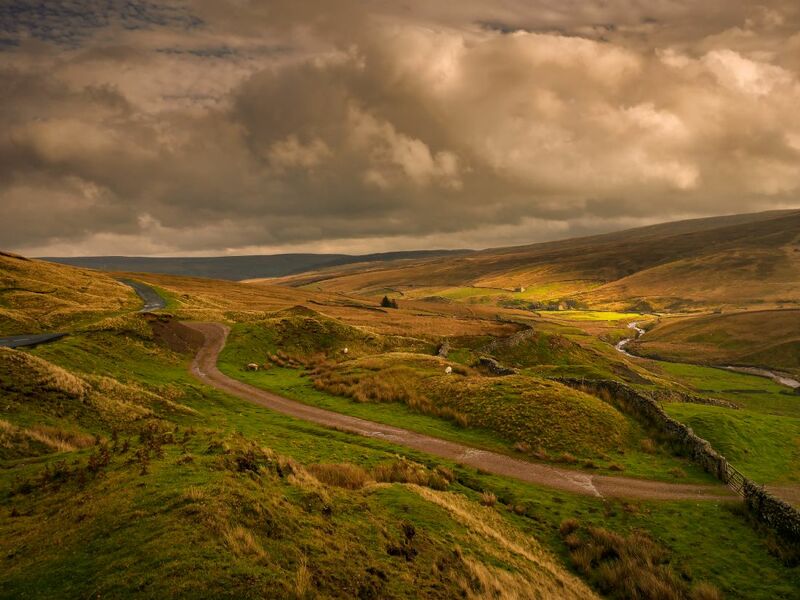 At the far northern end of Swaledale, the road to Kirkby Stephen and the Westmorland Dales passes through some rugged and wild country. 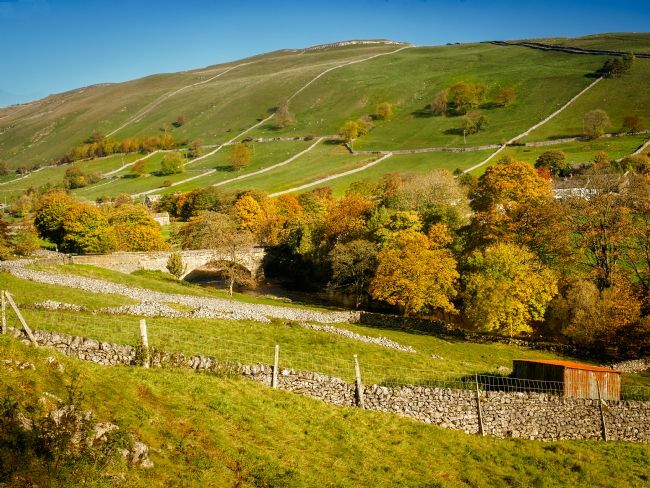 Morning sunshine on the autumn trees at Kettlewell, its bridge over the Wharfe and the drystone dykes in the fields above the village. 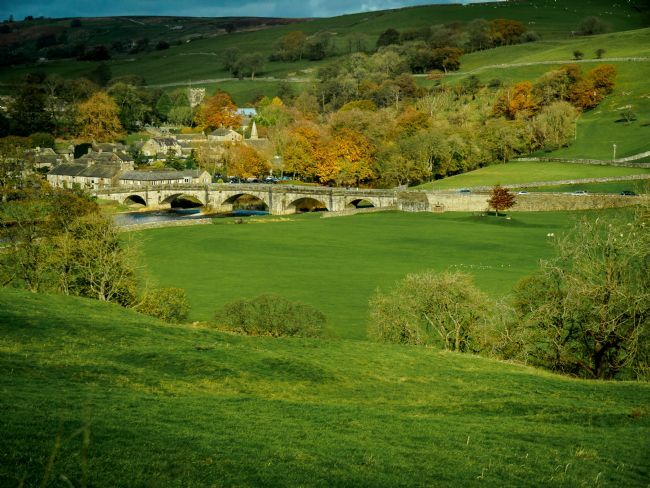 Under a bright autumn sky, the River Wharfe meanders gently on its way at Kettlewell in Wharfedale, North Yorkshire. Afternoon sunshine breaks through on Burnt Moor. Seen from the Kirkby Stephen to Keld road at Birkdale Common, the Autumn sun lights up Birkdale Beck before it reaches Swaledale in North Yorkshire. 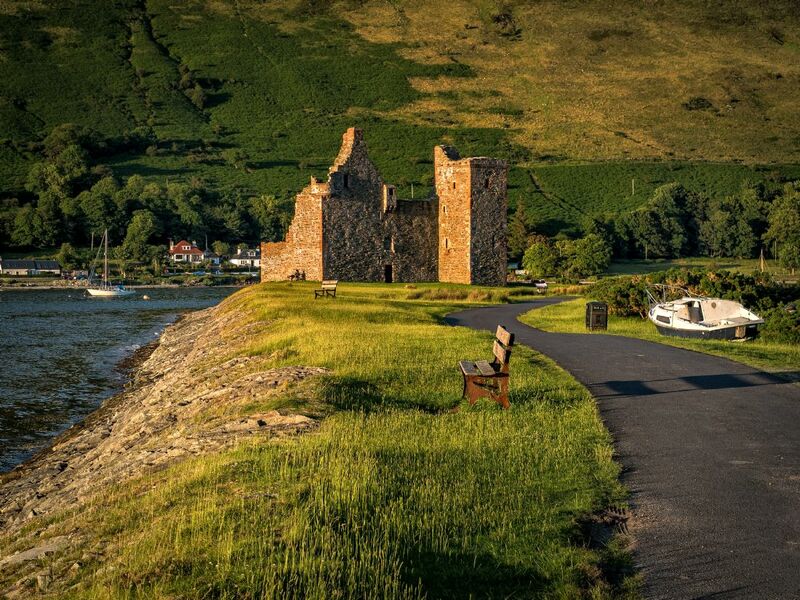 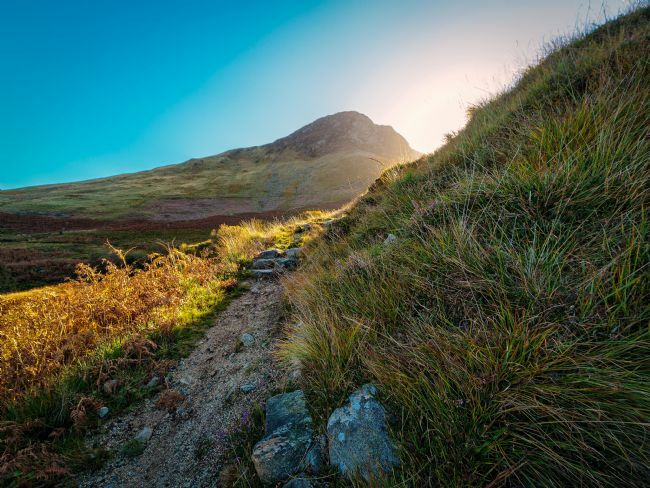 The Tor guards the footpath to Gleann Easan Biorach behind Lochranza on the Isle of Arran. 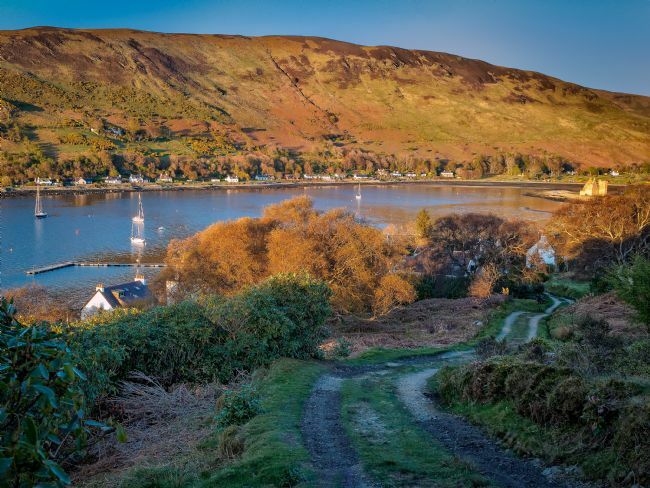 A panoramic view of Lochranza, Isle of Arran, seen in all its Autumn glory, from the Gleann Easain Biorach path above the distillery. 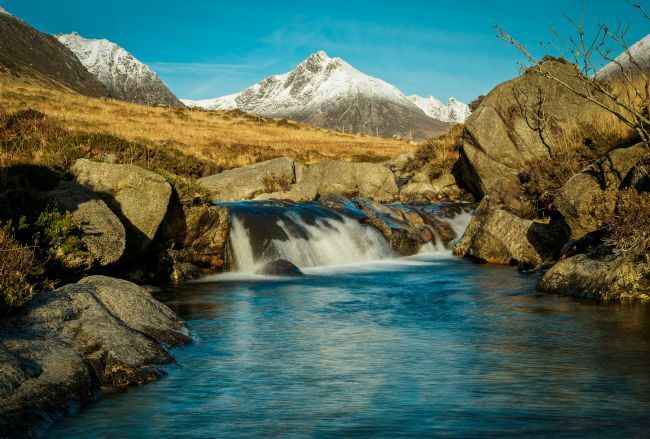 Snowy Cir Mhor above Glen Rosa on the Isle of Arran, with Ceum na Caillich beyond. 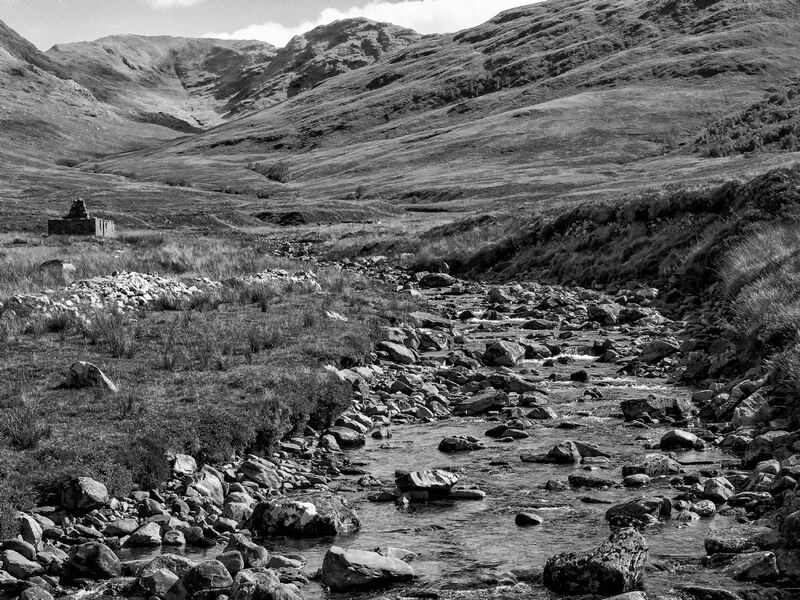 The North Sannox burn in full spate after heavy summer rains. 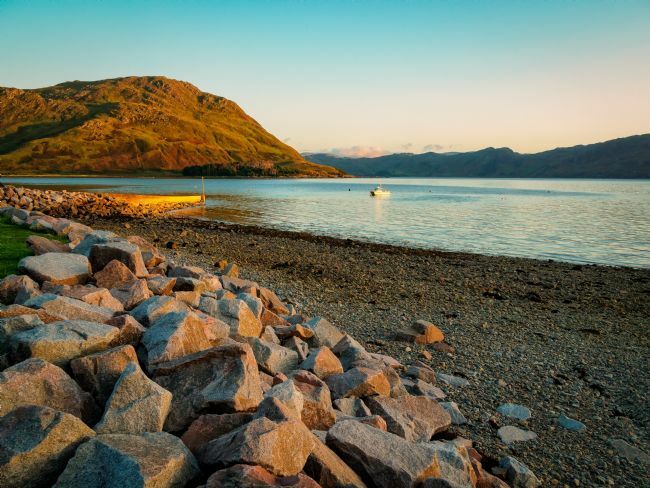 The jetty at Inverie, Knoydart in late afternoon sun. A lonely Knoydart sheiling at Folach high in Glen Guiserein. The Holy Isle lighthouse viewed from the shore at King's Cross Point, Isle of Arran. 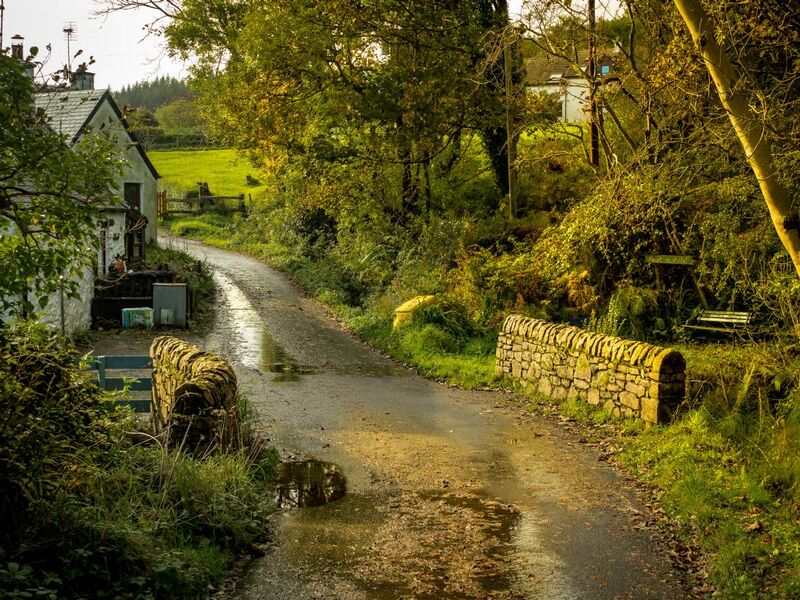 Weeks of dry weather leave the Glenashdale burn on Arran uncharacteristically placid. 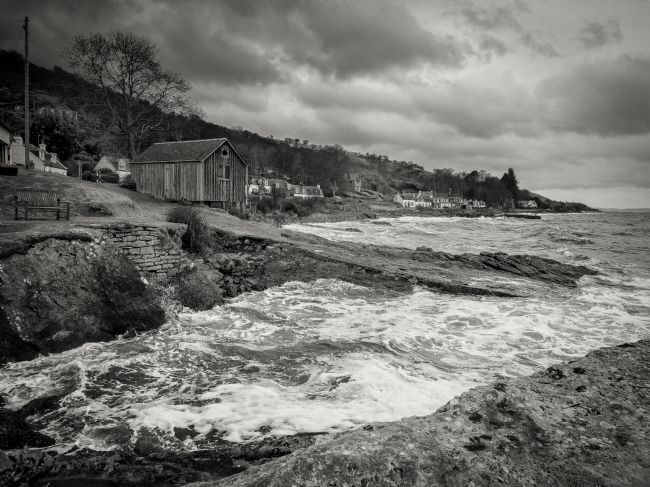 An easterly wind drives angry waves over the jetty at Whiting Bay on Arran. 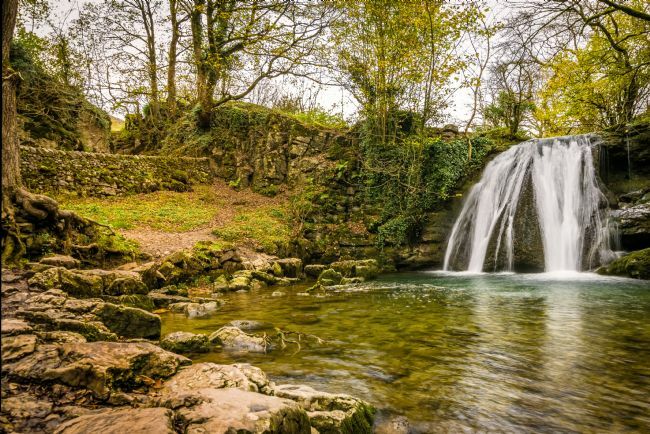 A tranquil pool and a fine cascade at Janet's Foss in Malhamdale, N.Yorkshire. 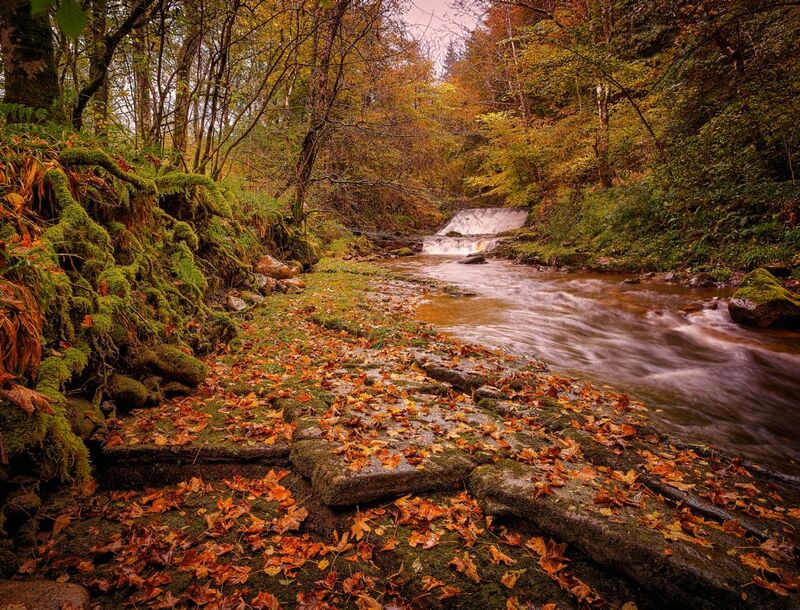 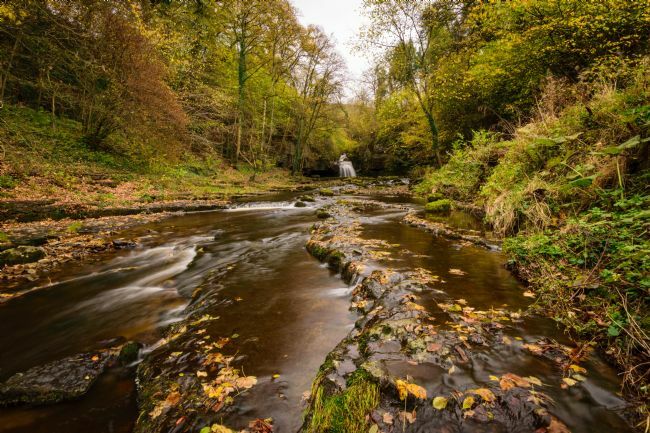 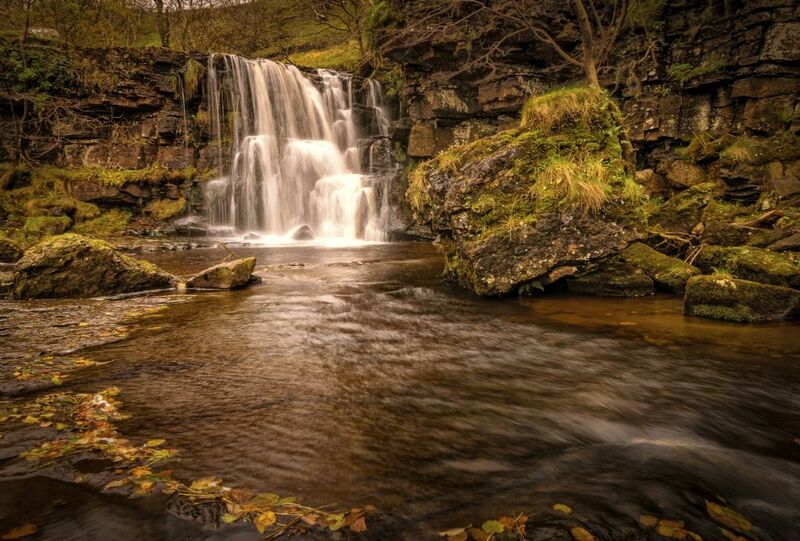 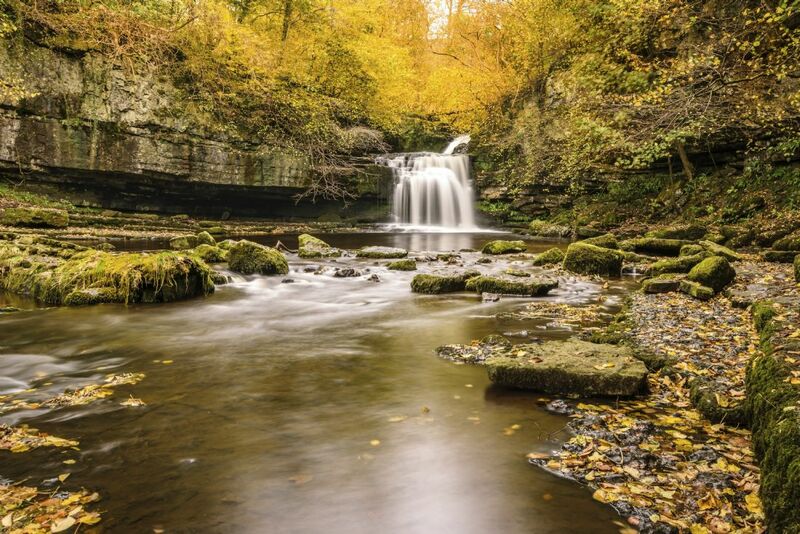 Autumn colours at Cauldron Falls, West Burton, Wensleydale. 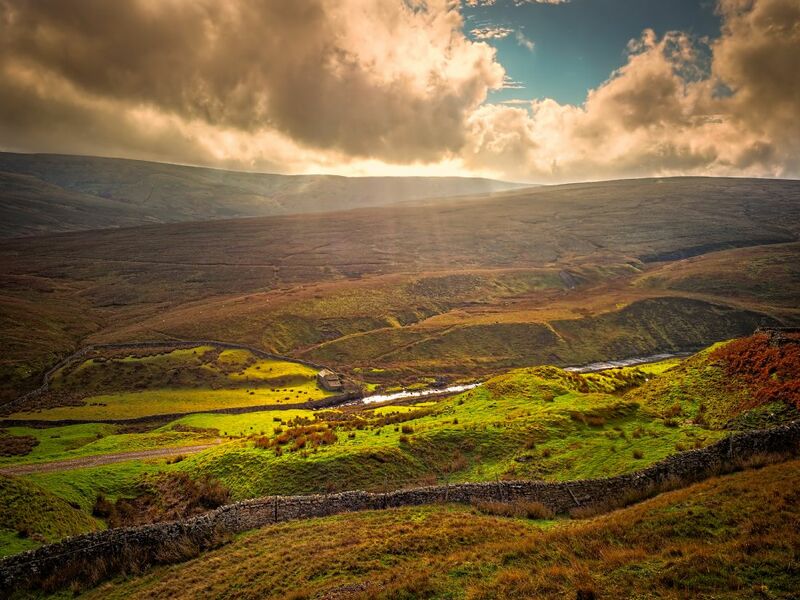 The heart of the Yorkshire Dales. 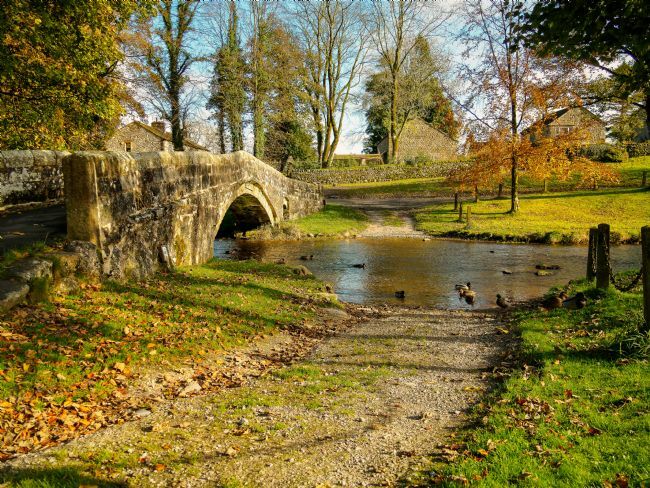 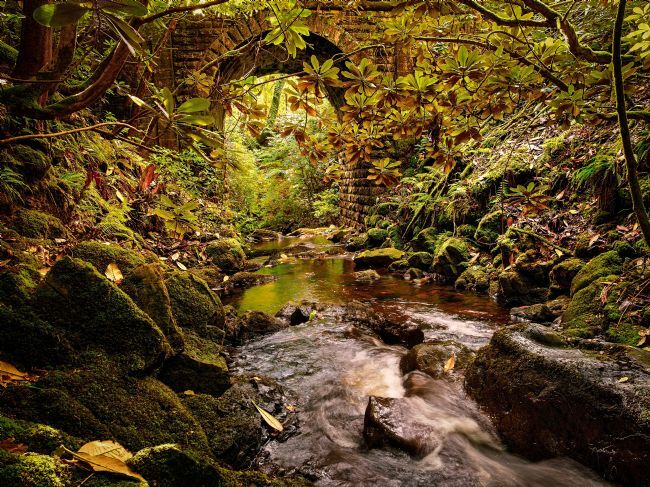 The bridge o'er the beck at Linton in Wharfedale, North Yorkshire. 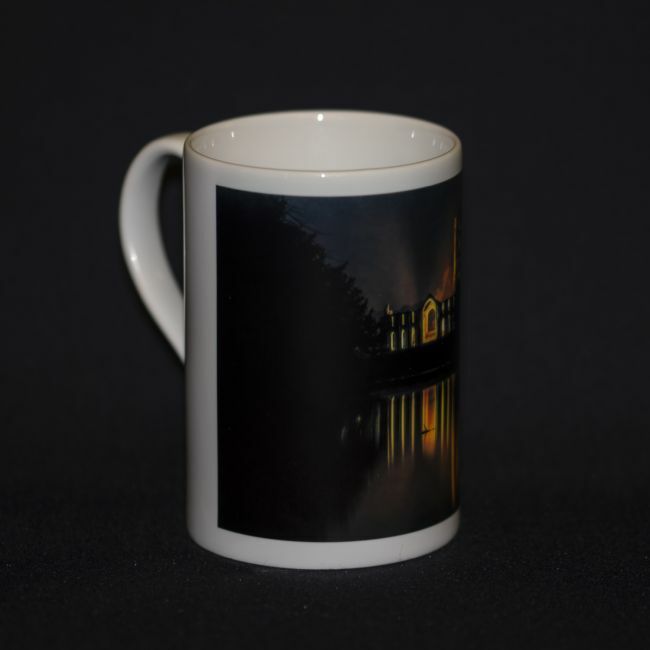 A beautiful waterside home at Linton in Wharfedale, North Yorkshire. 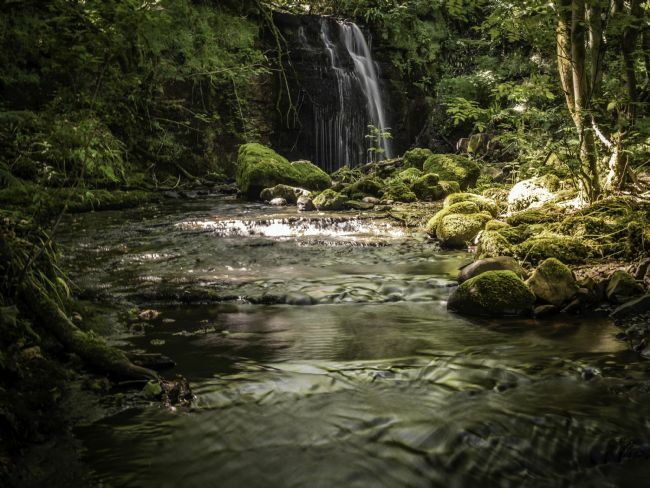 The high waterfall at Eas Mhor above Kildonan, Arran. 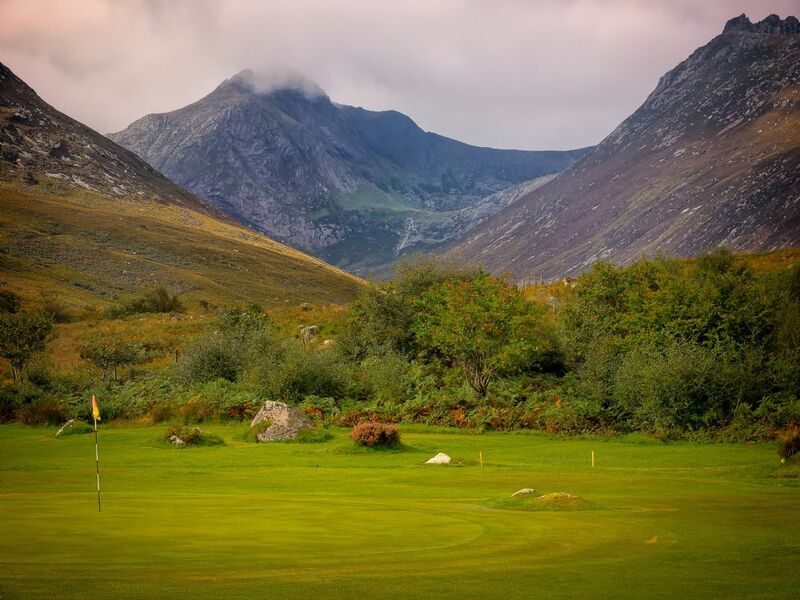 The 5th Green at Corrie Golf Club, Isle of Arran. 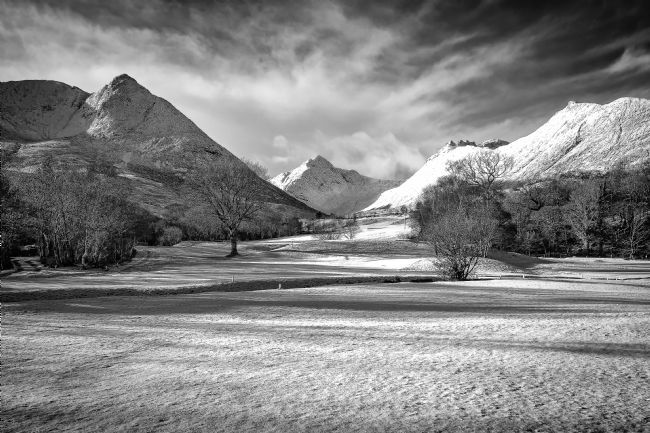 The Glen Sannox hills tower over the 5th green at Corrie Golf Club. Summer sun dapples the waters at the Fairy Dell above Whiting Bay. 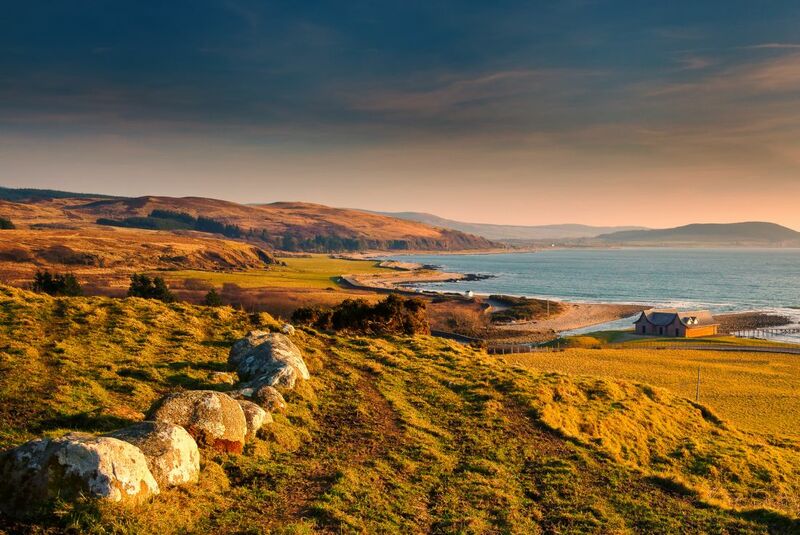 A panoramic view of Whiting Bay taken from the black rocks at Largymore. East Gill Force near Keld, high in Swaledale. 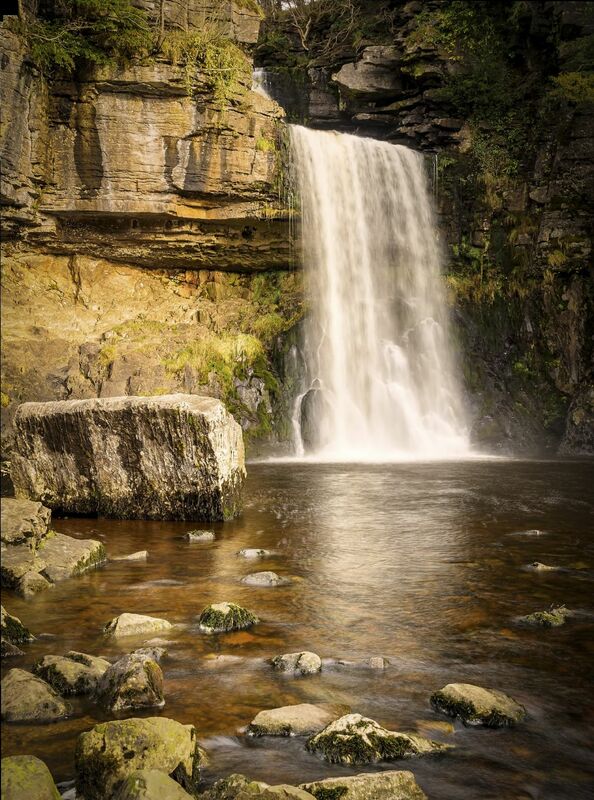 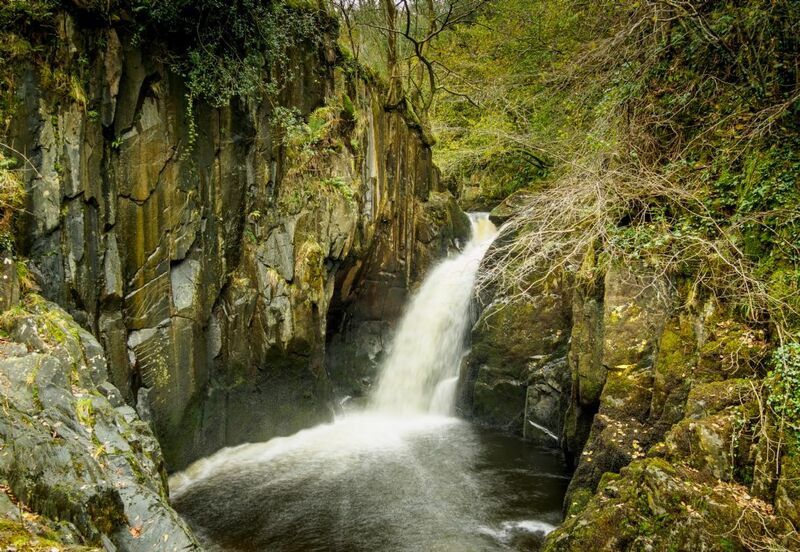 A closer view of Cauldron Falls at West Burton, Wensleydale. 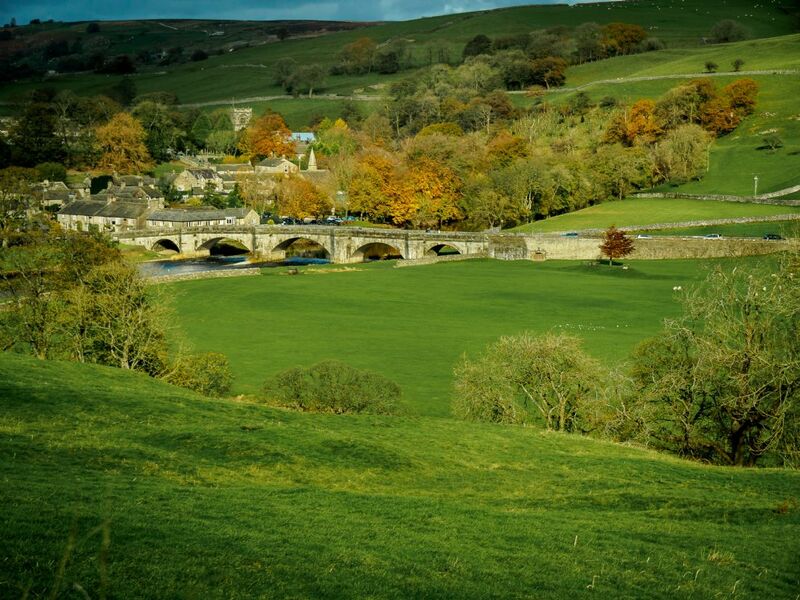 The heart of the Yorkshire Dales. 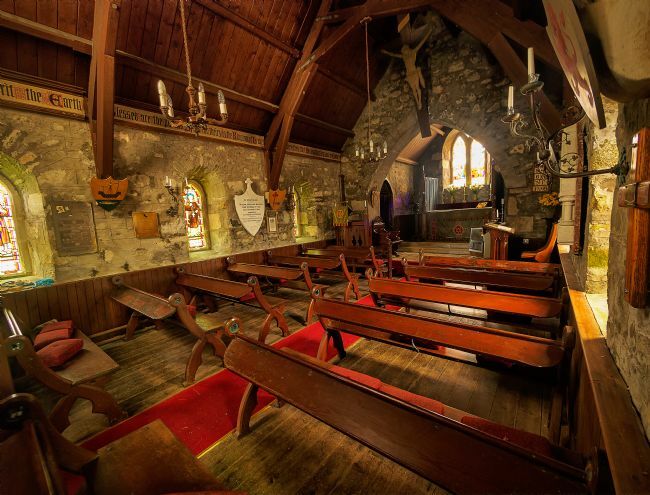 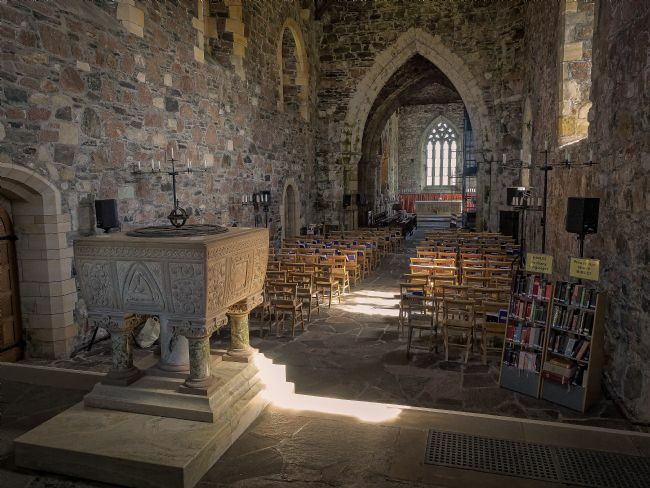 Inside the main hall of the ancient abbey on Iona. 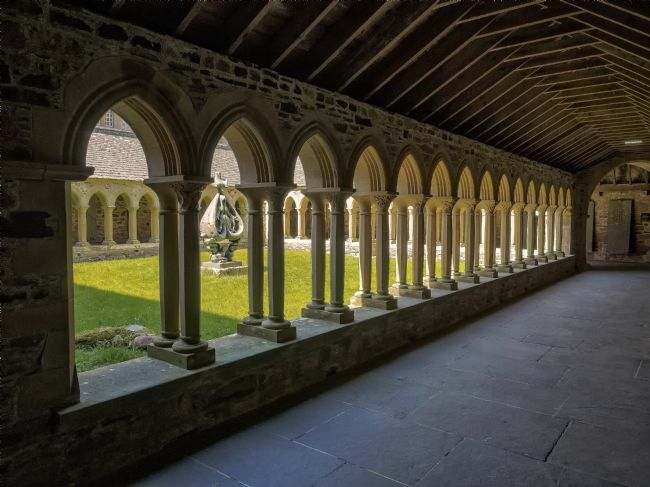 The collonade and quadrangle of the abbey on Iona. 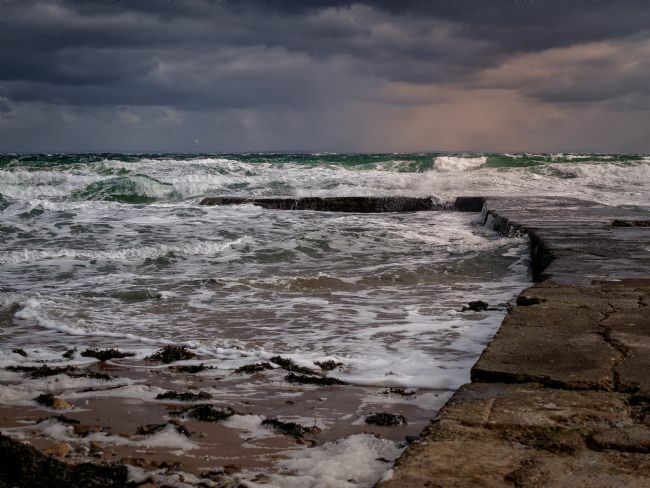 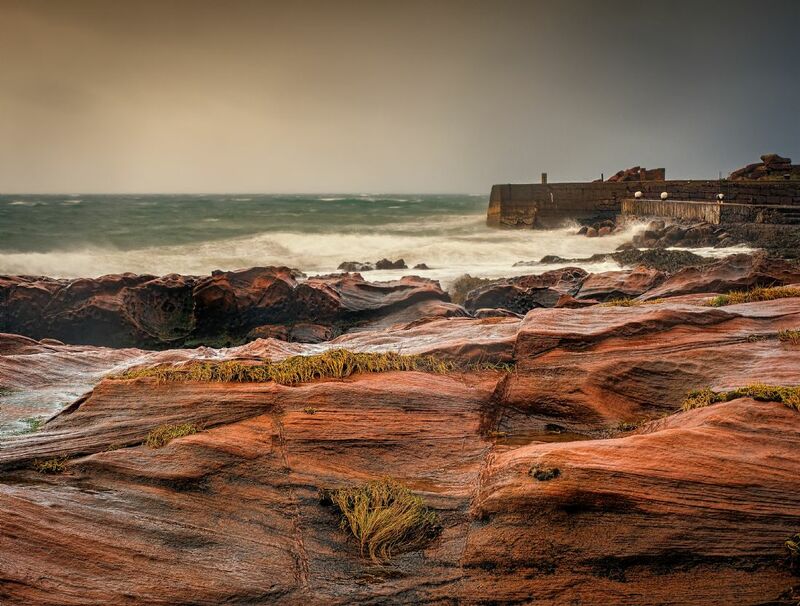 A heavy winter sea pounds the shore at Corrie, often referred to as the Isle of Arran's prettiest village. 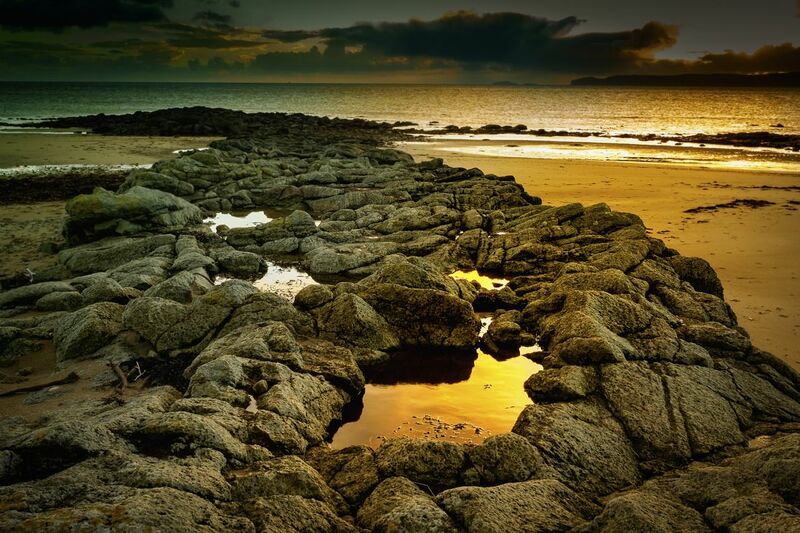 A winter sunset lights up the rock pools at Blackwaterfoot beach, Isle of Arran. 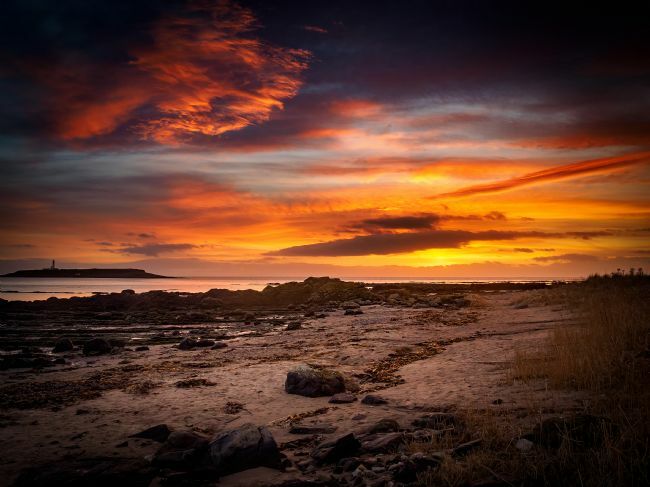 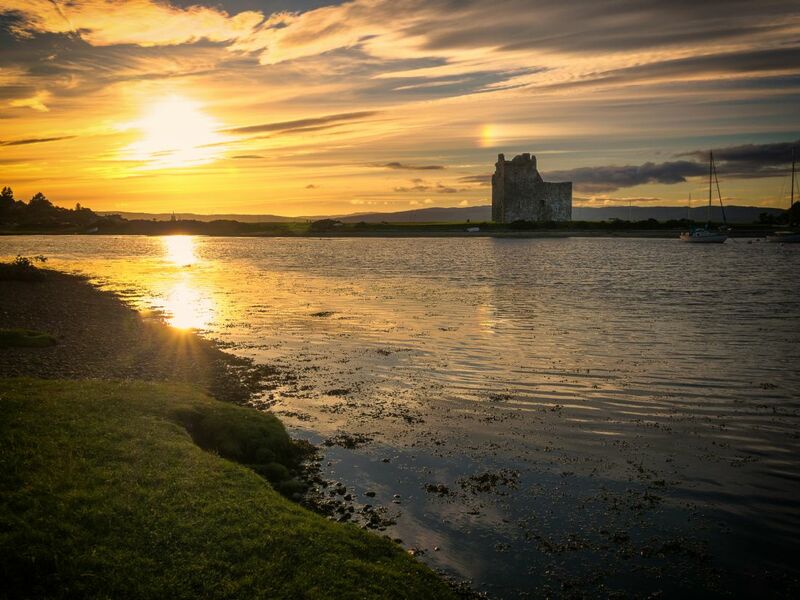 A fiery winter sunset lights up Pladda and its lighthouse. 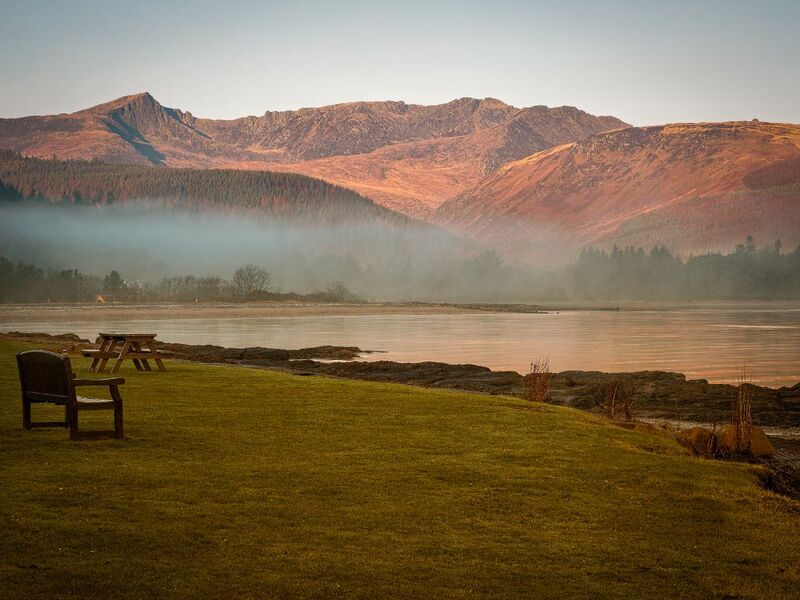 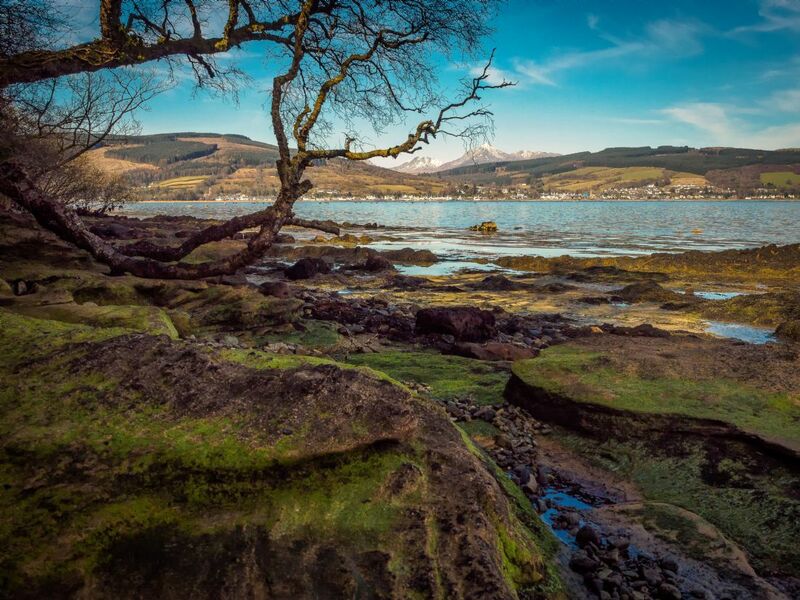 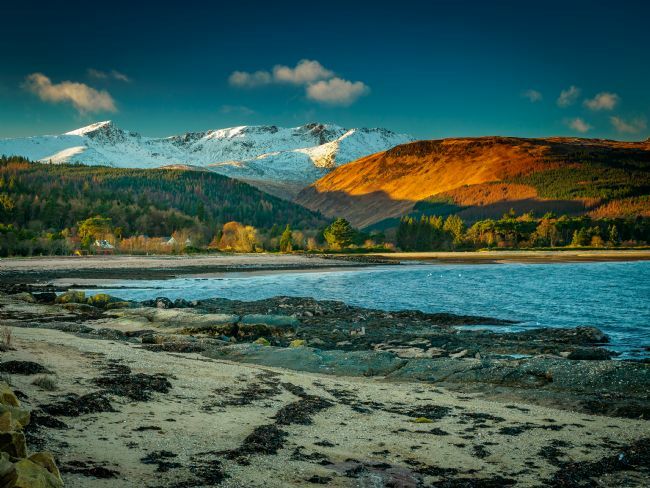 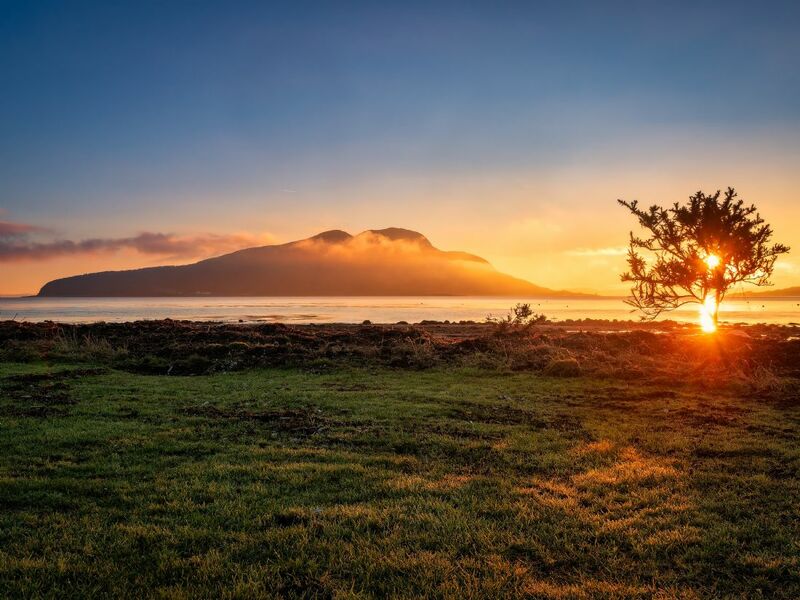 The Autumn sun casts its light on the Glen Rosa hills over Brodick Bay on the Isle of Arran. 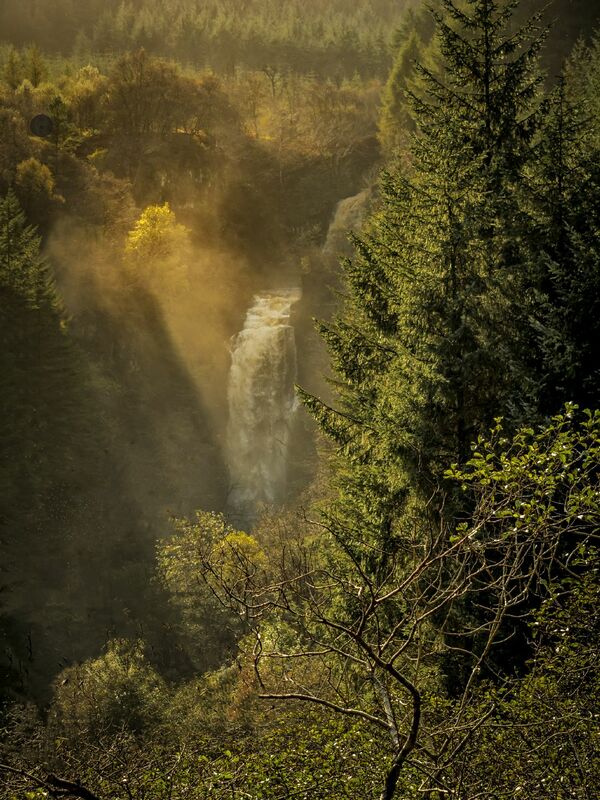 Autumn sun on the high falls at Glenashdale. 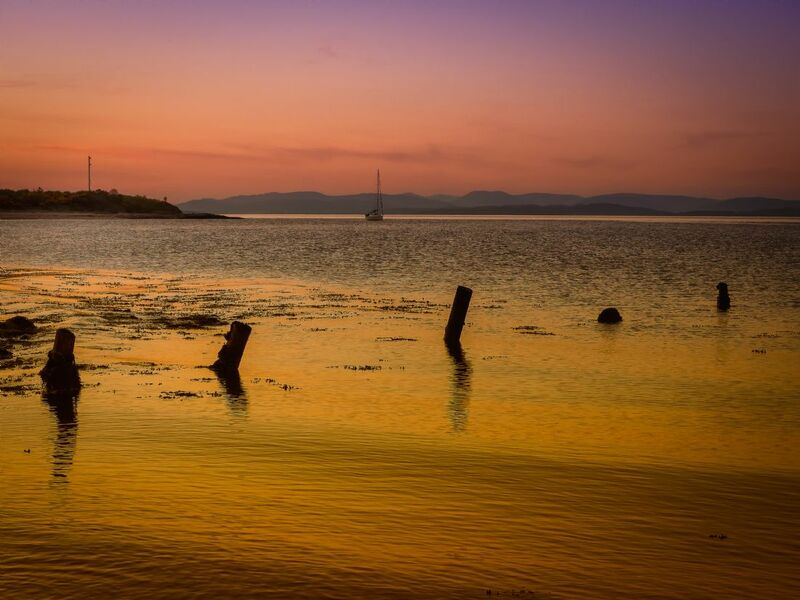 A lone yacht sits calmly at anchor in the evening glow of Sannox Bay.